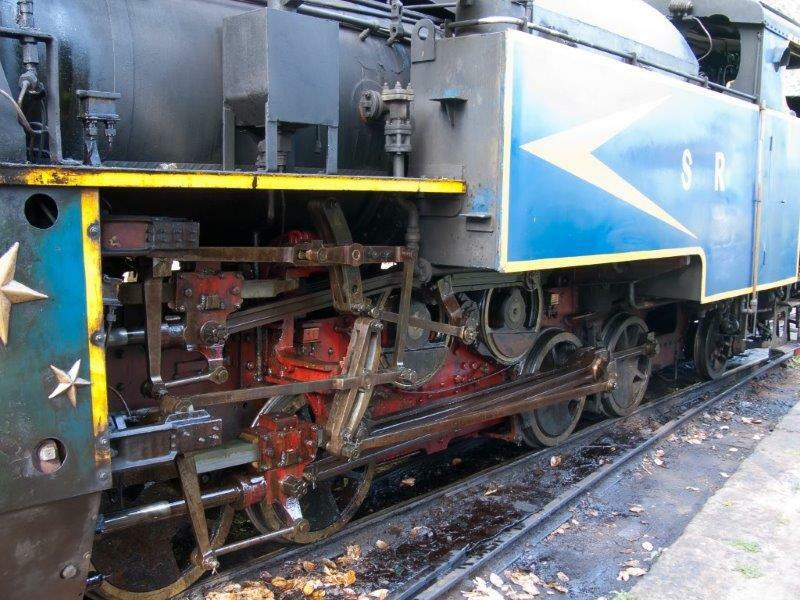 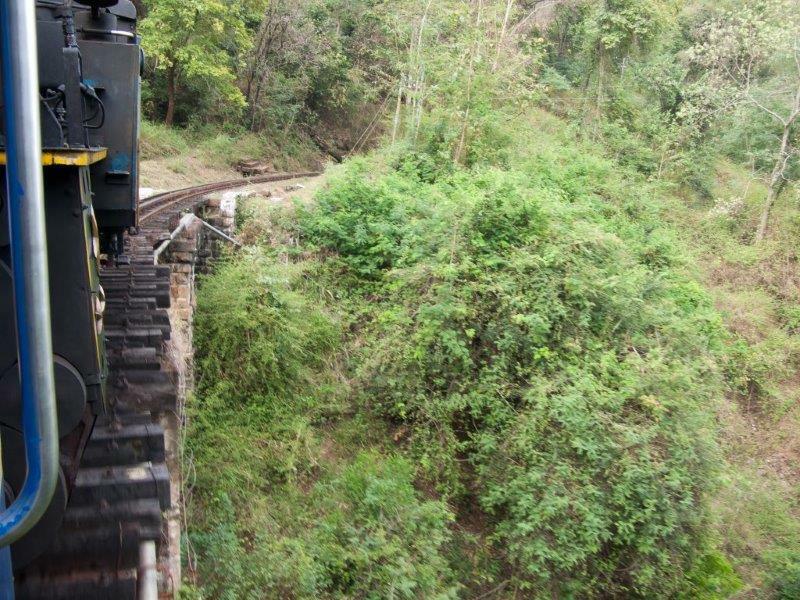 This Toy Train is an engineering marvel. 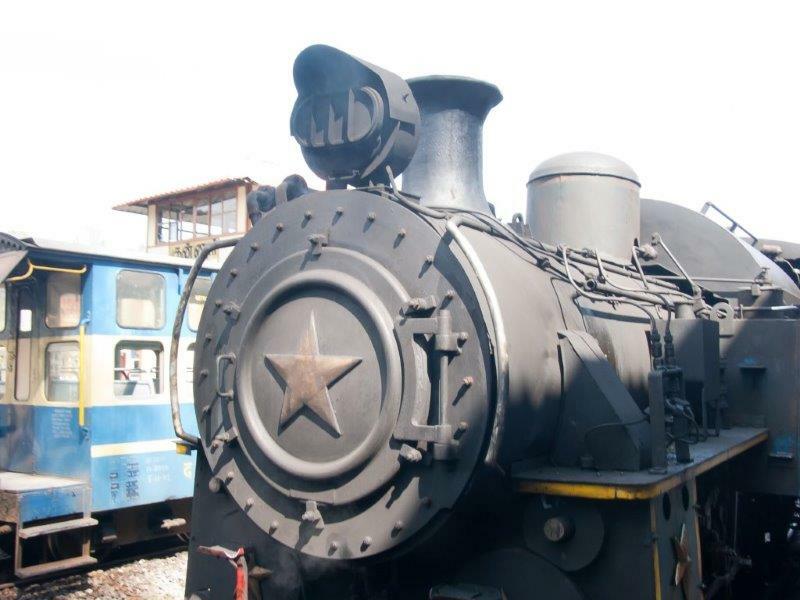 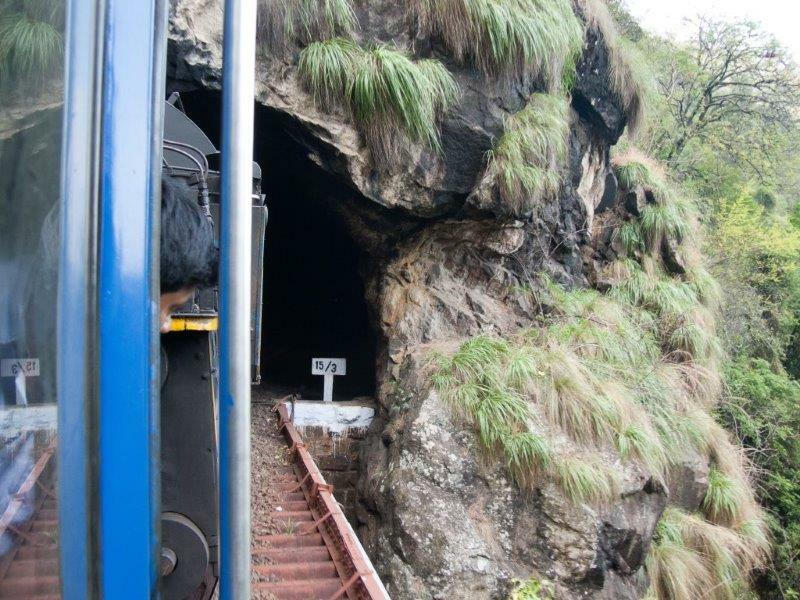 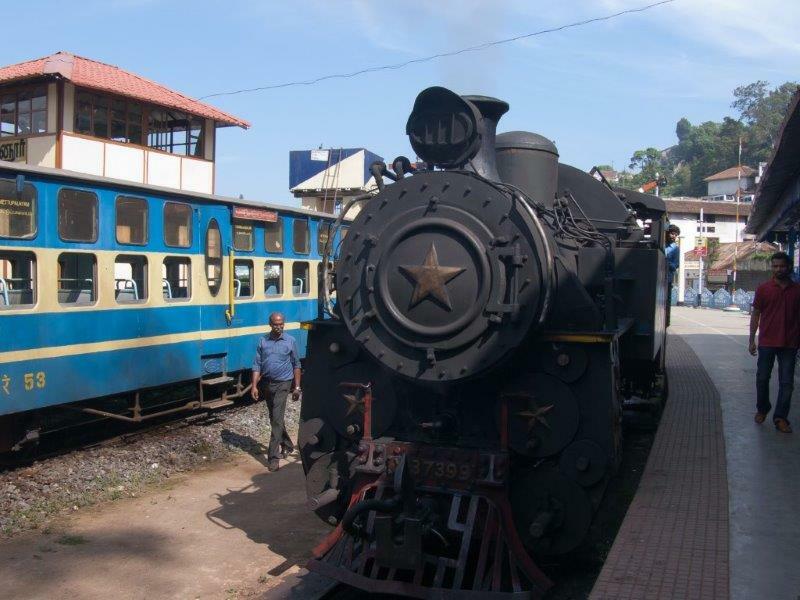 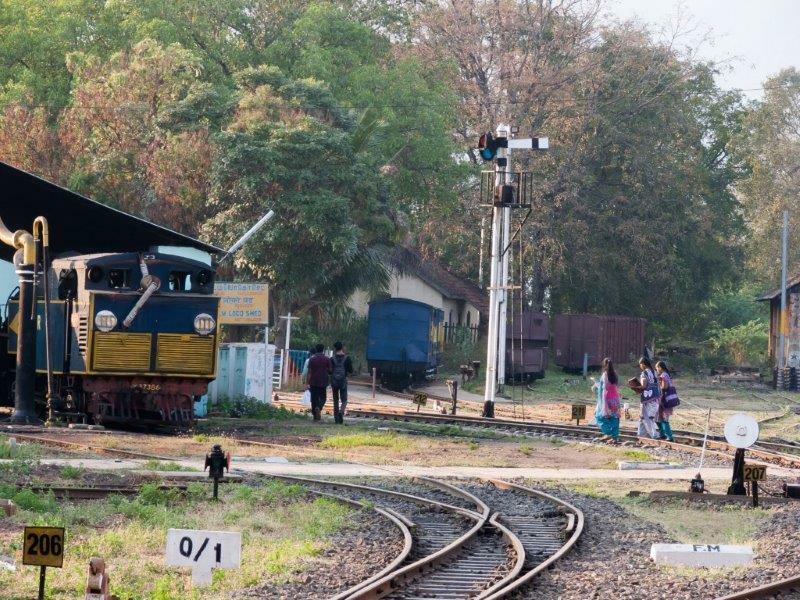 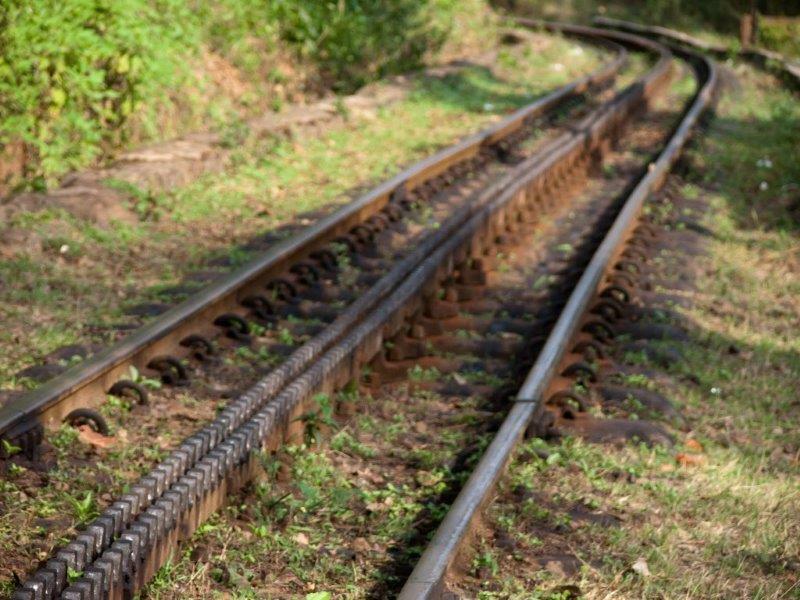 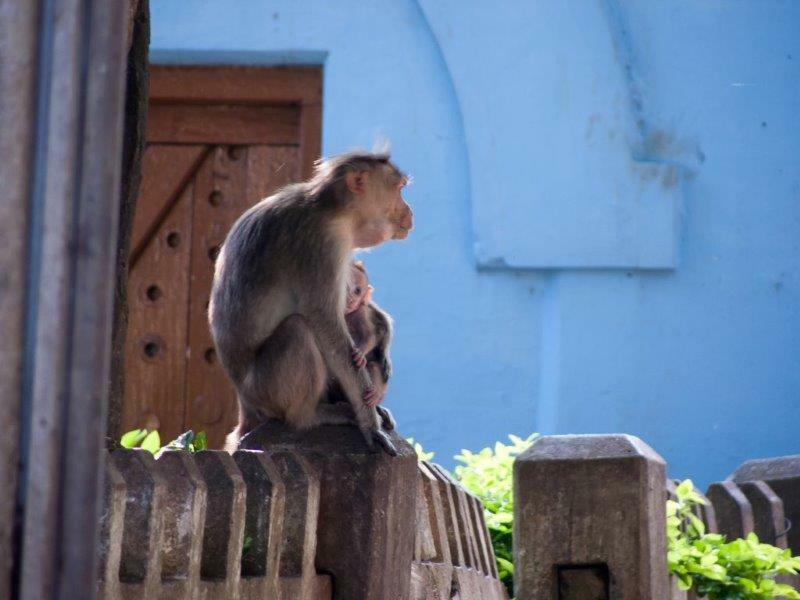 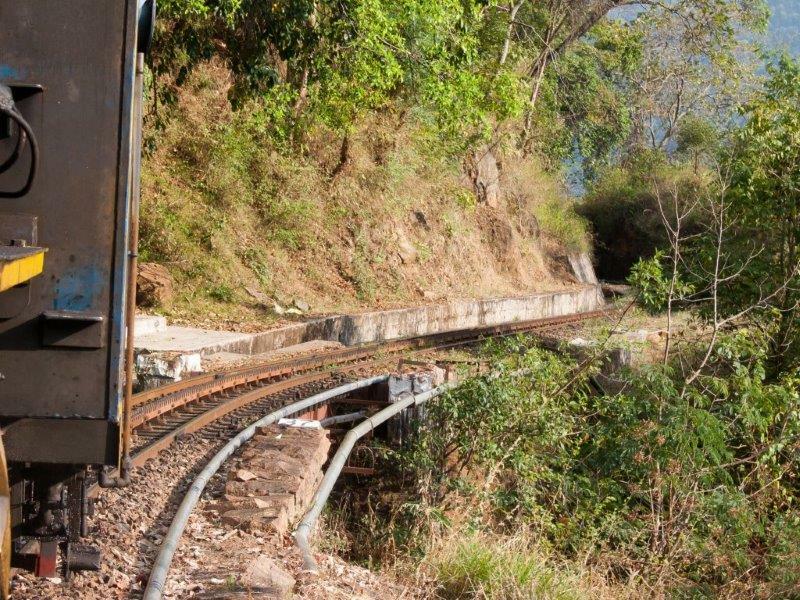 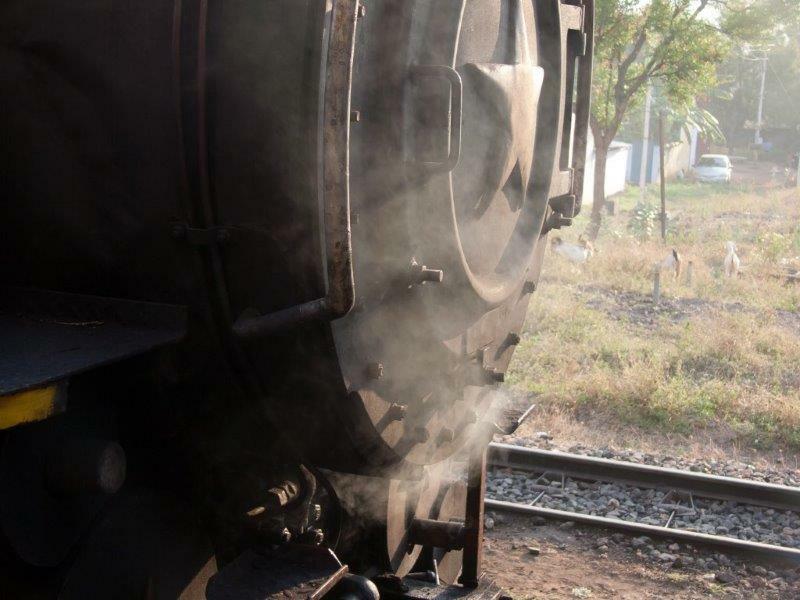 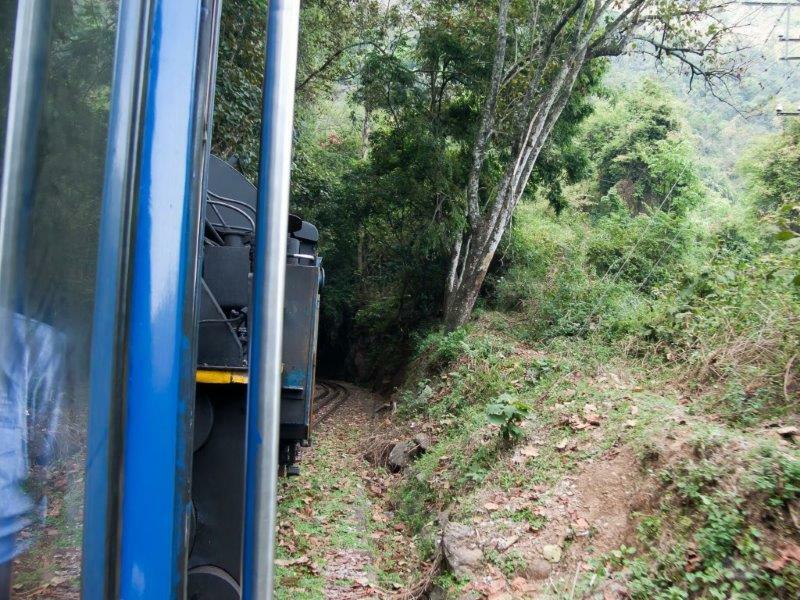 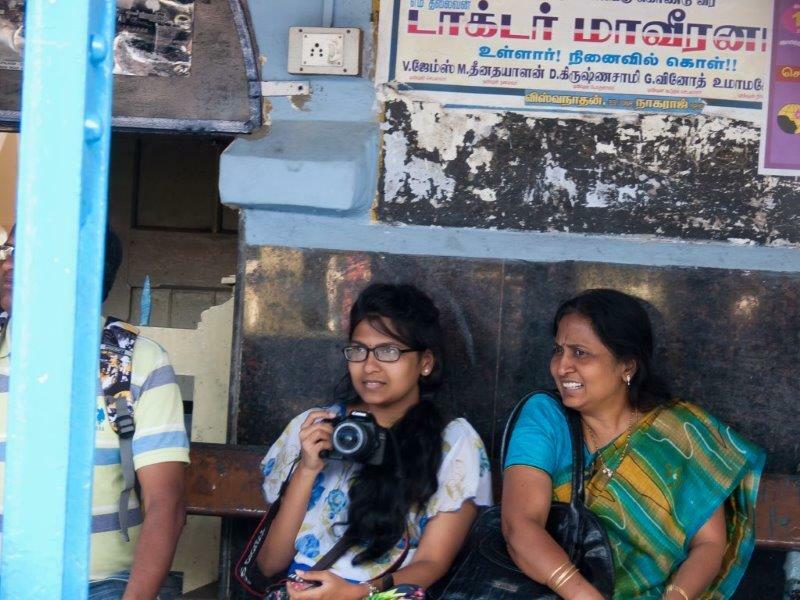 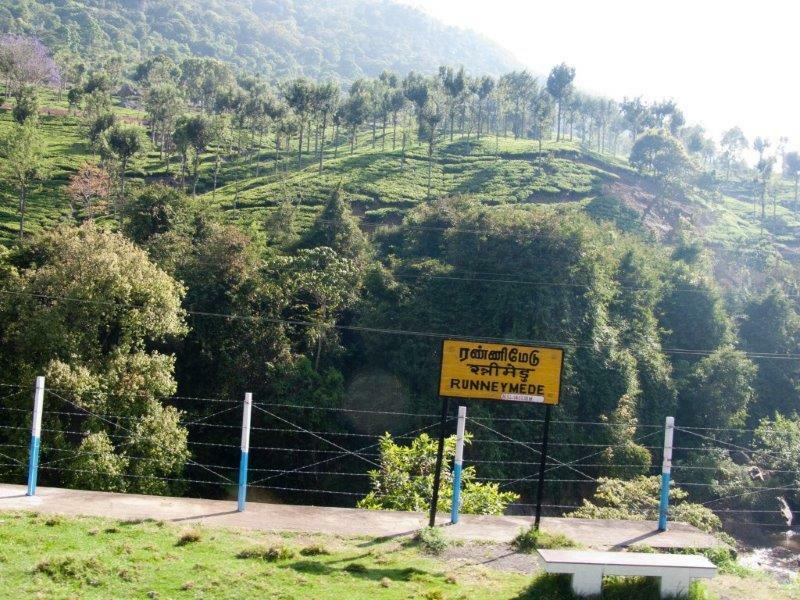 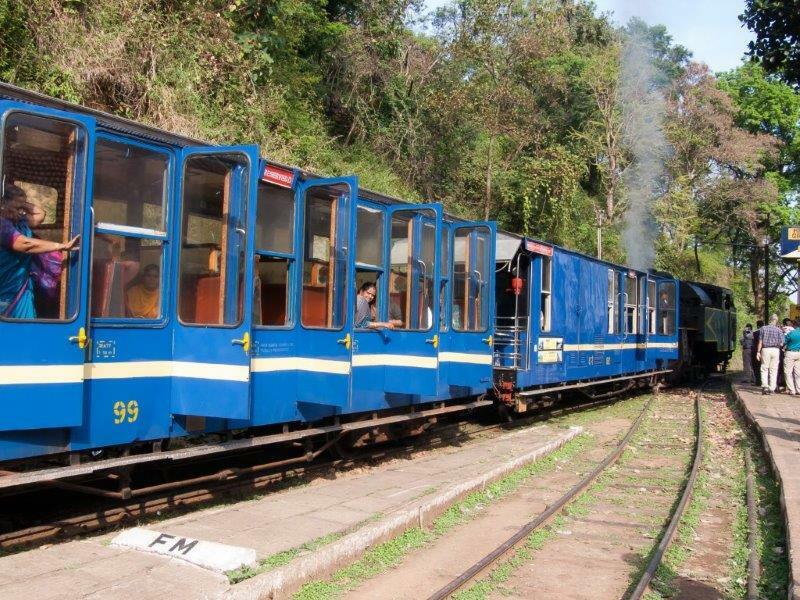 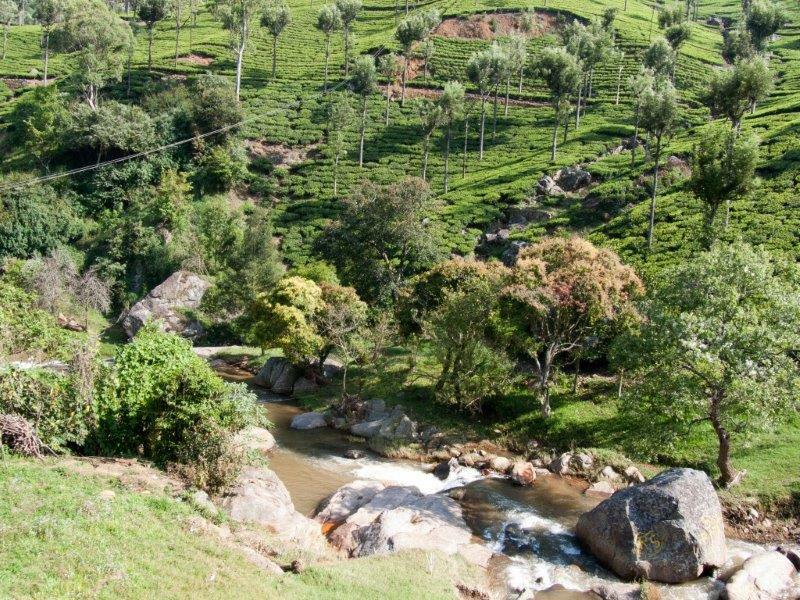 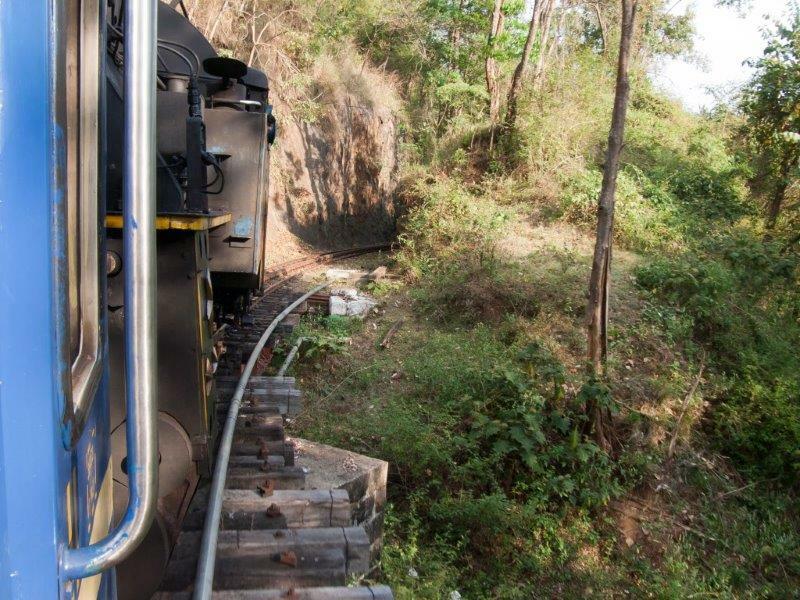 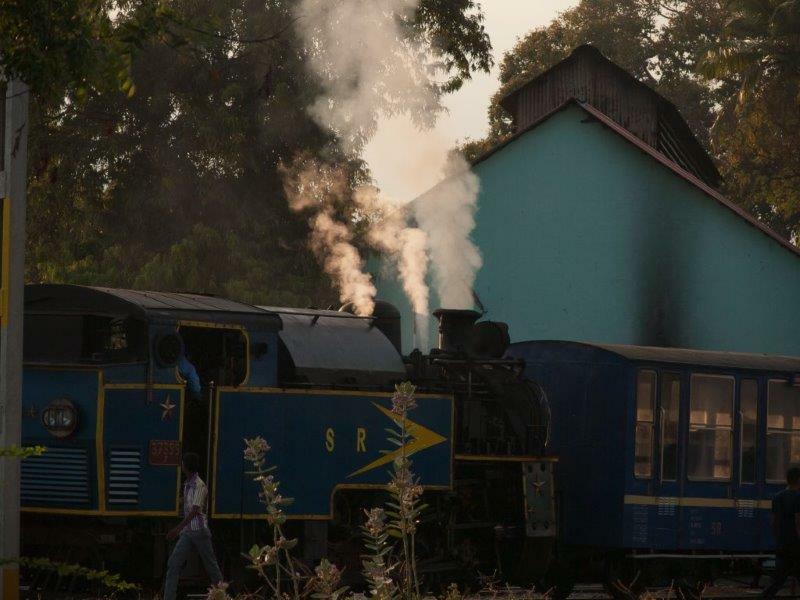 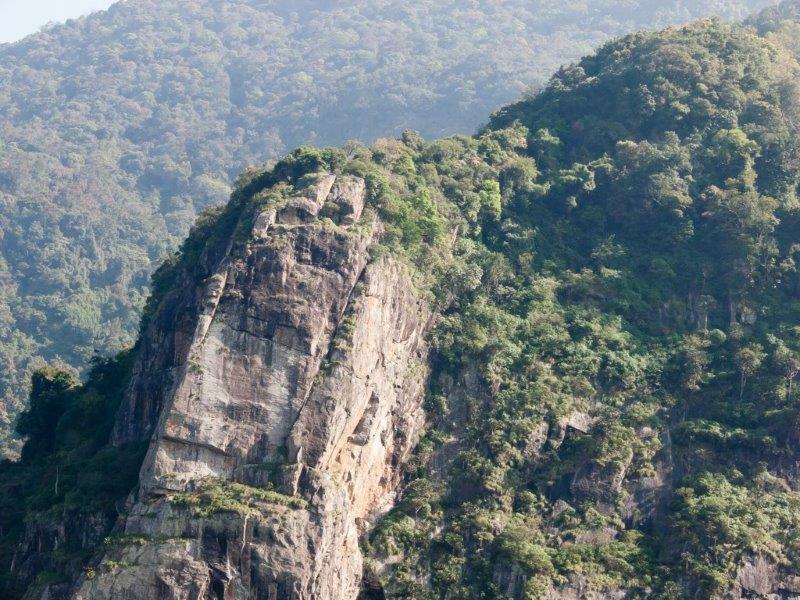 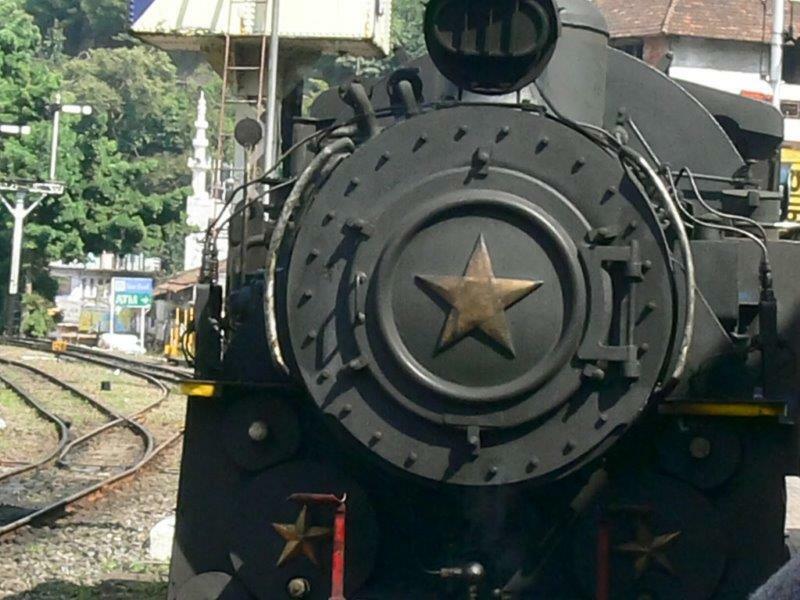 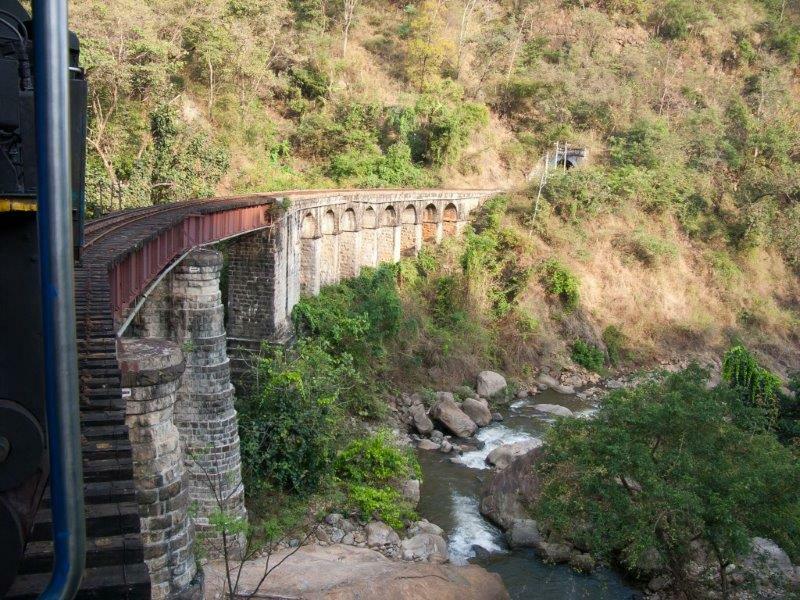 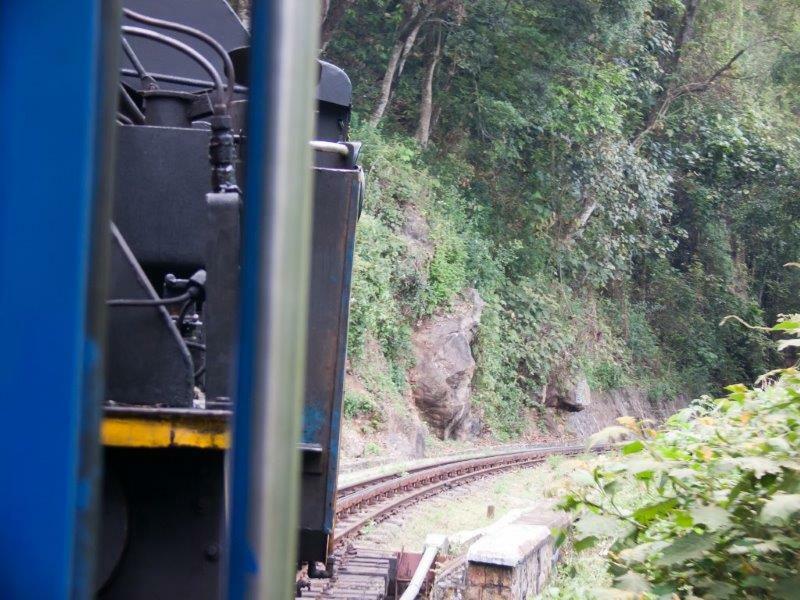 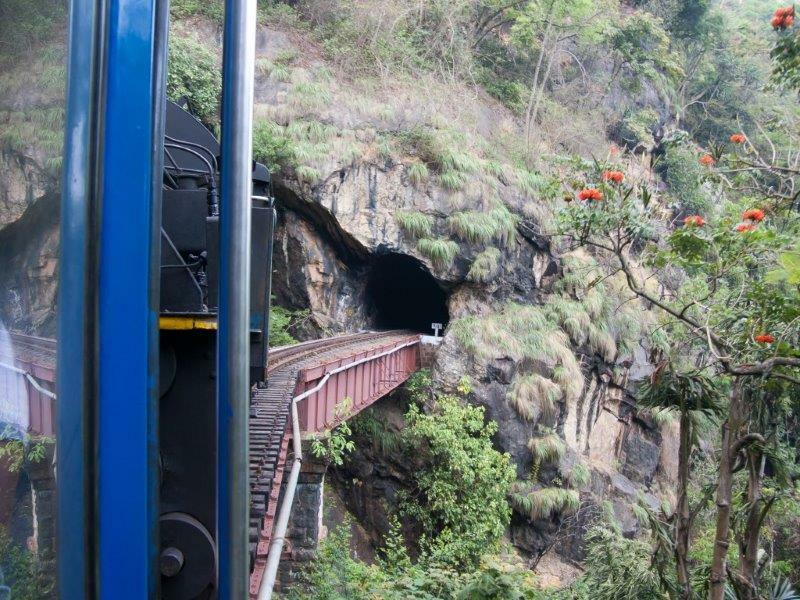 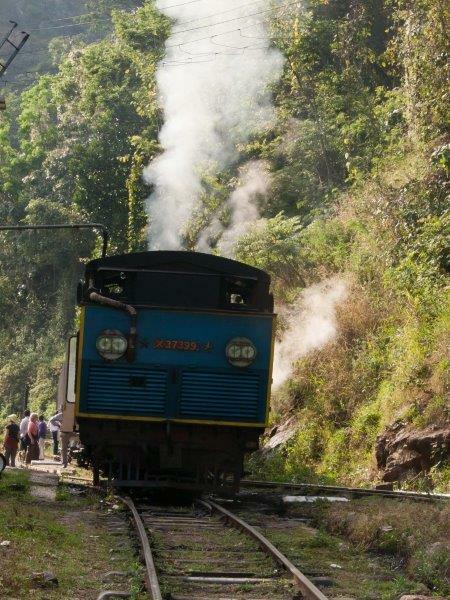 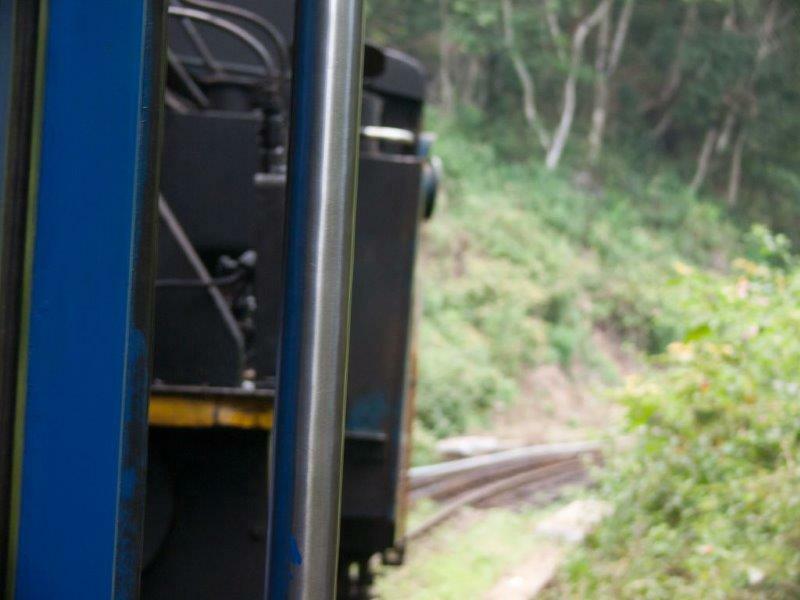 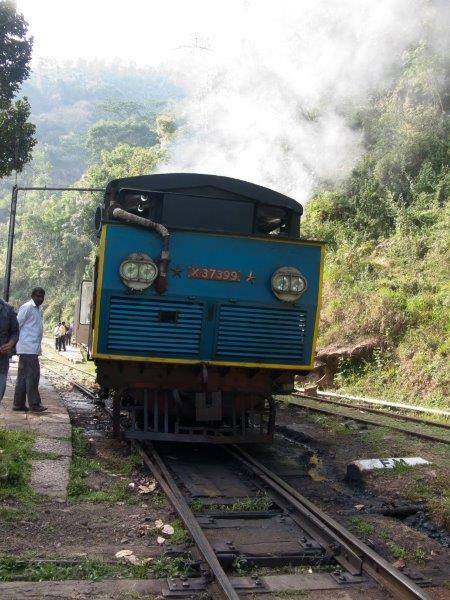 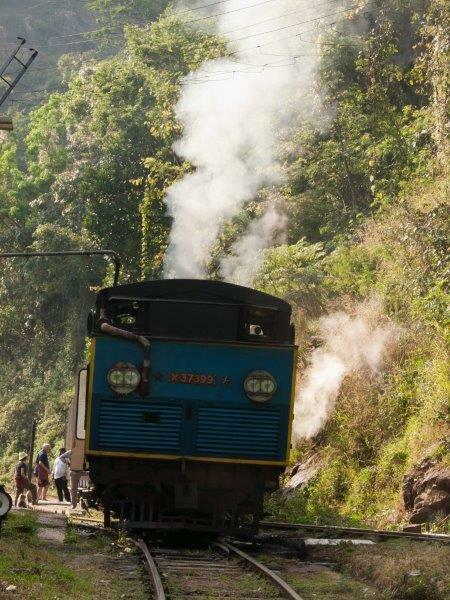 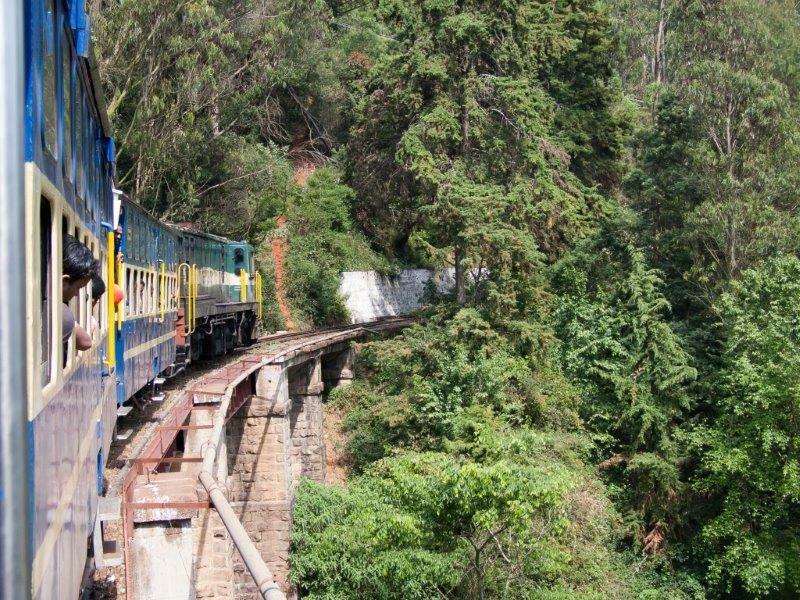 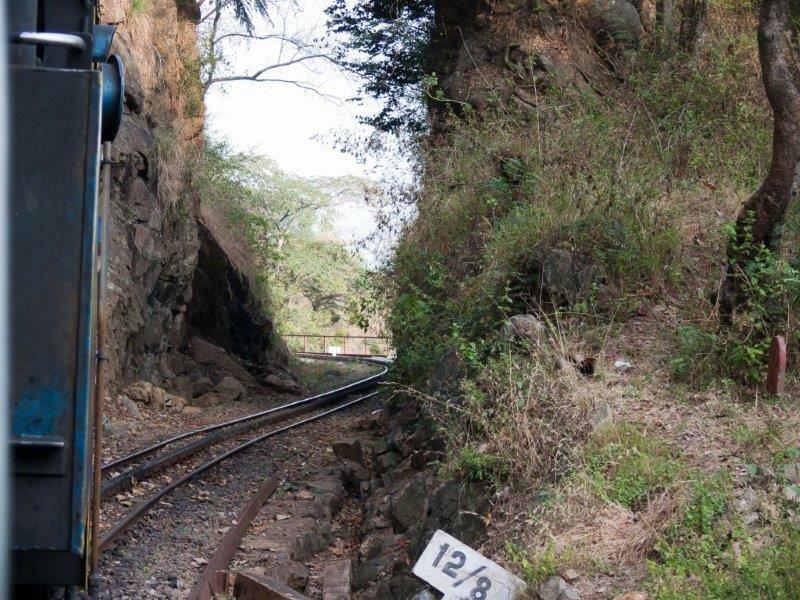 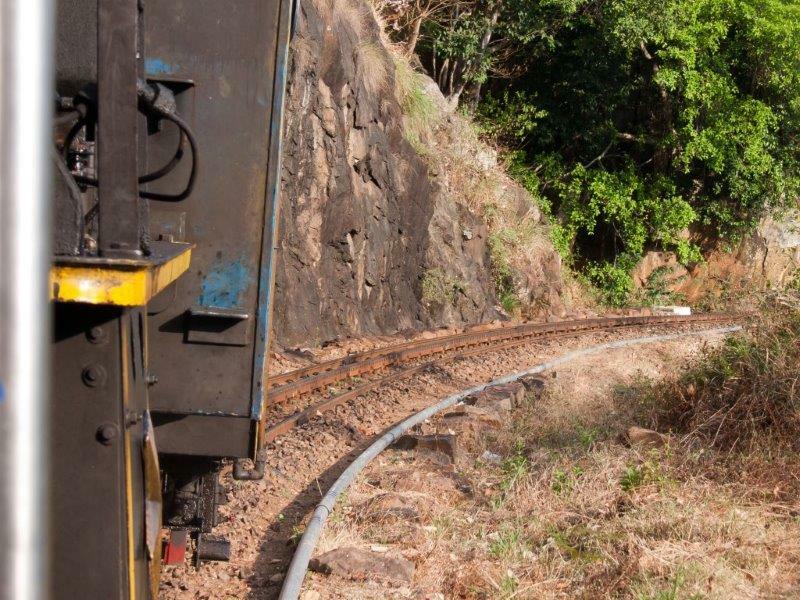 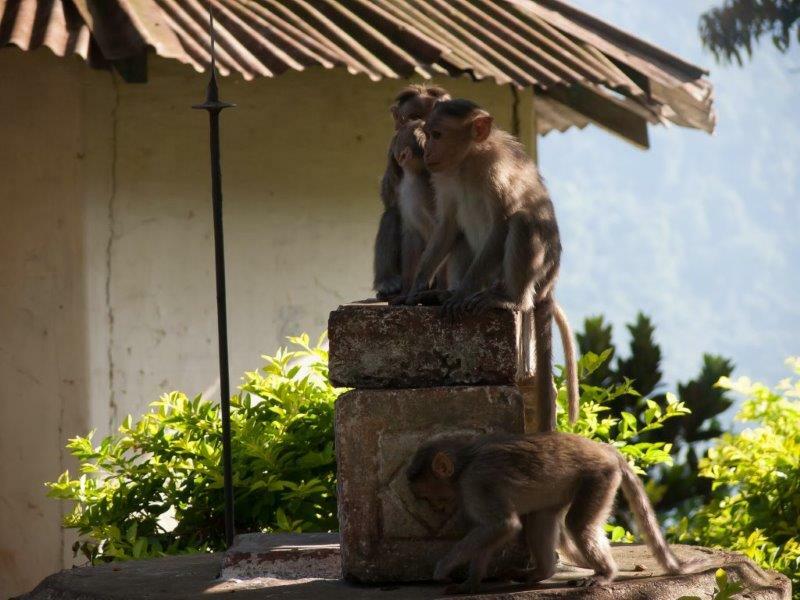 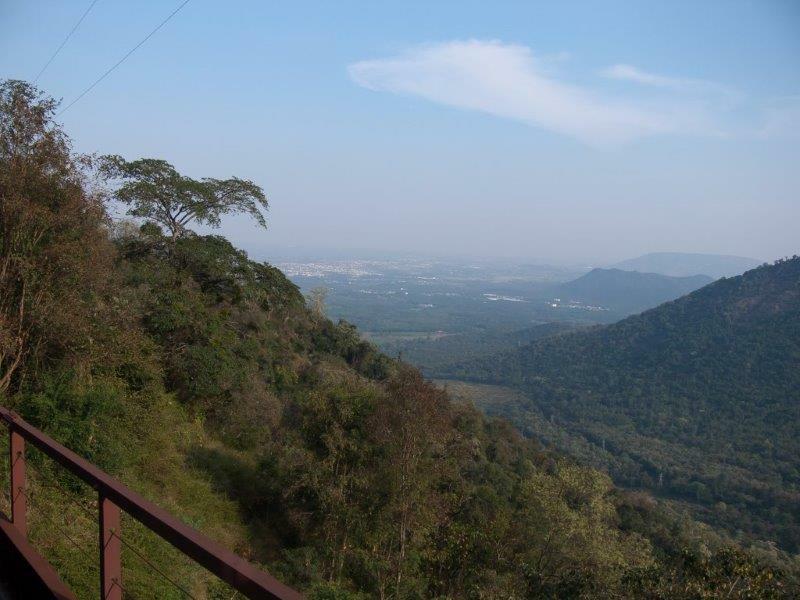 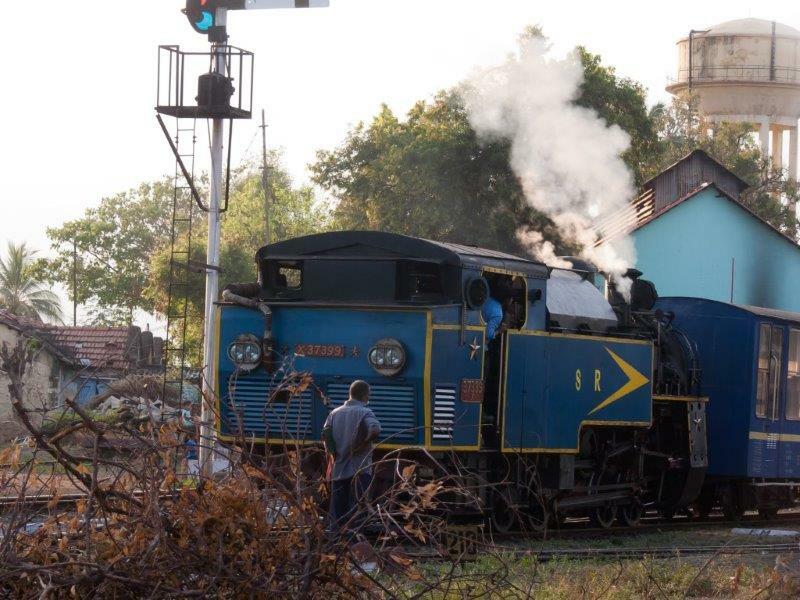 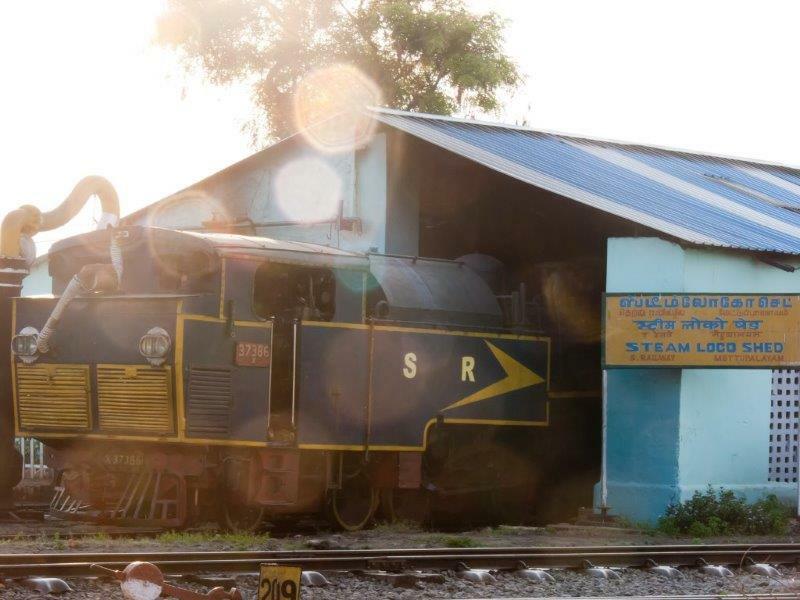 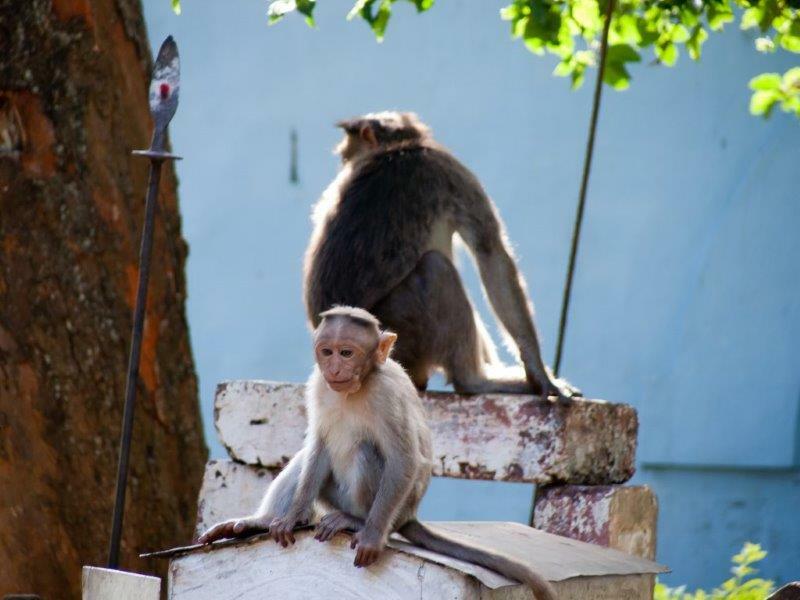 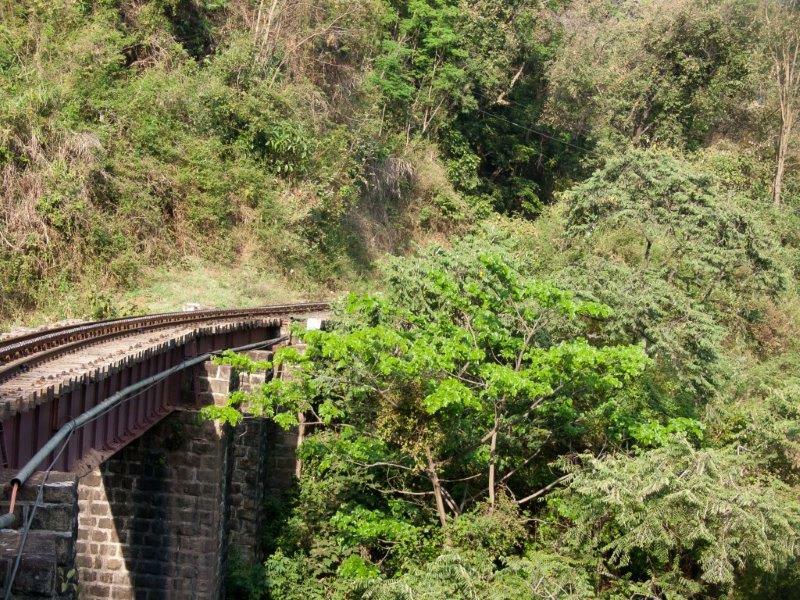 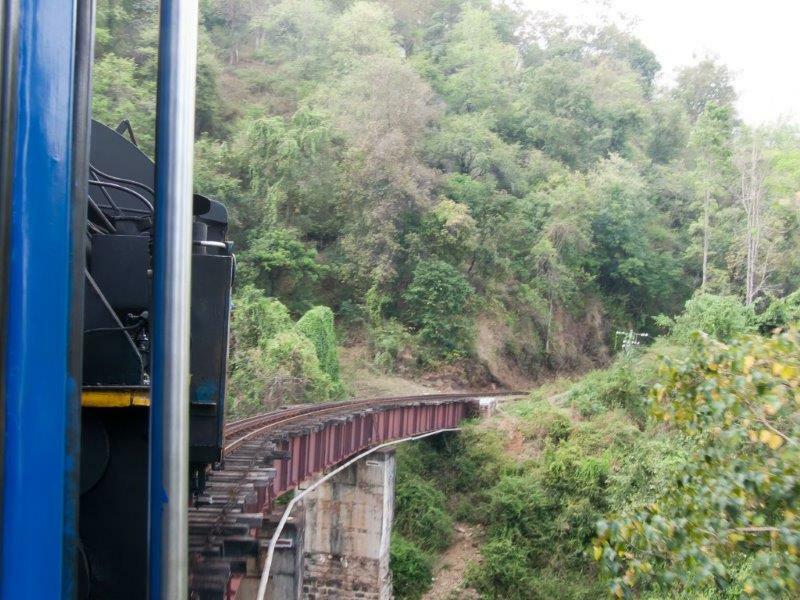 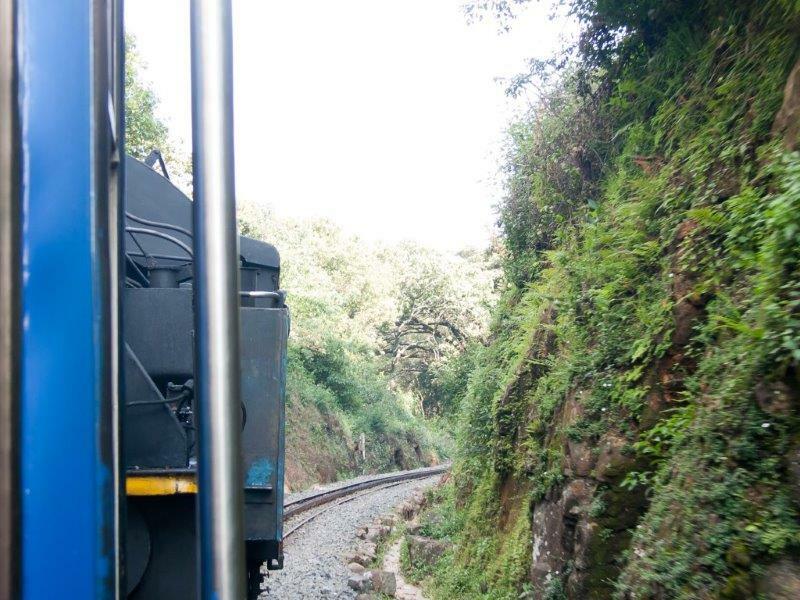 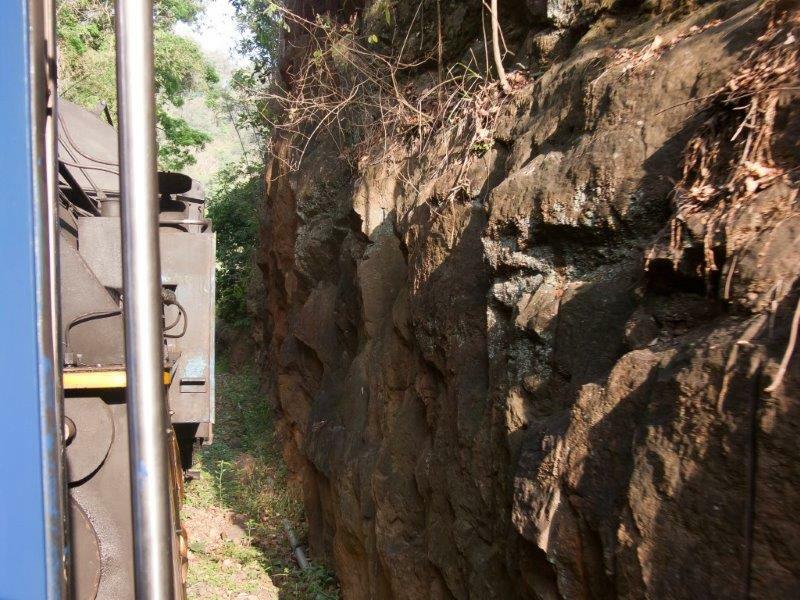 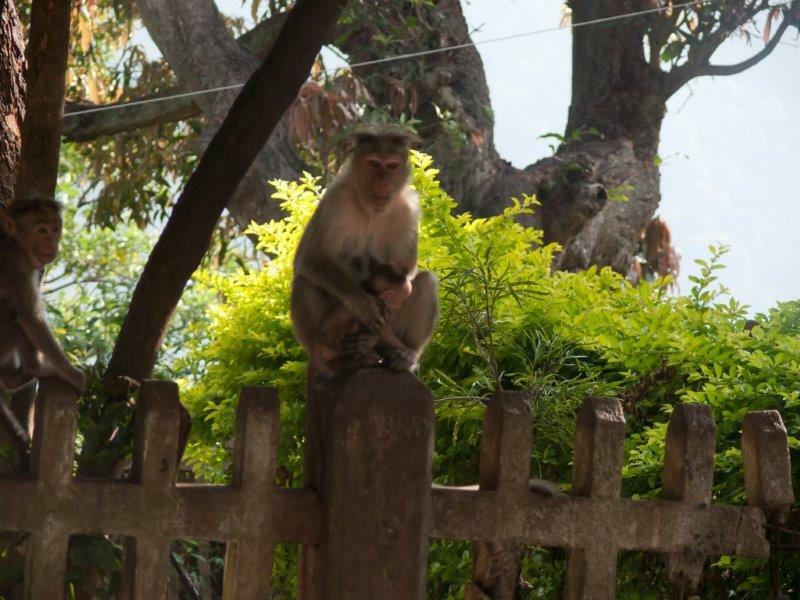 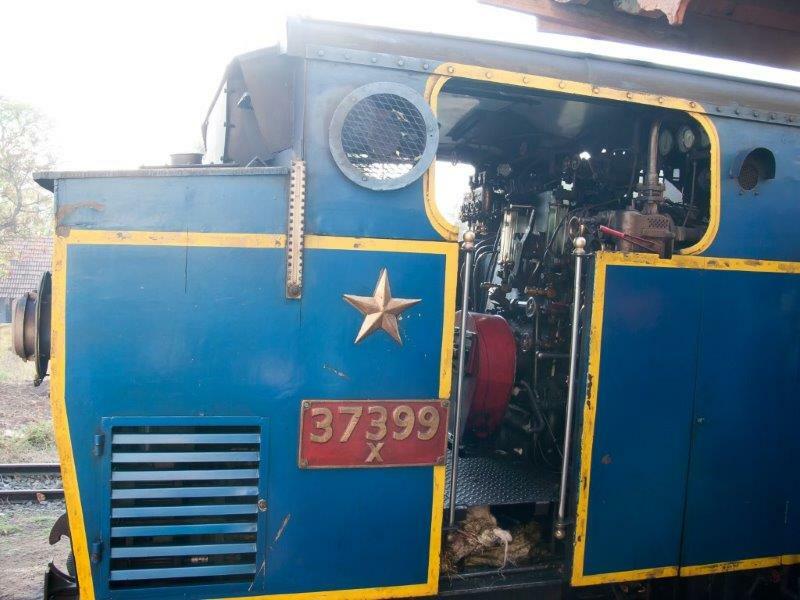 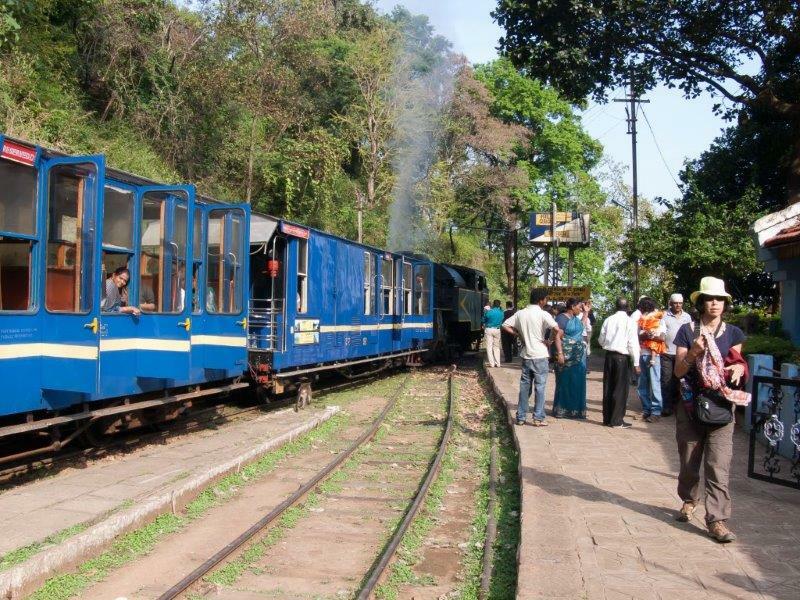 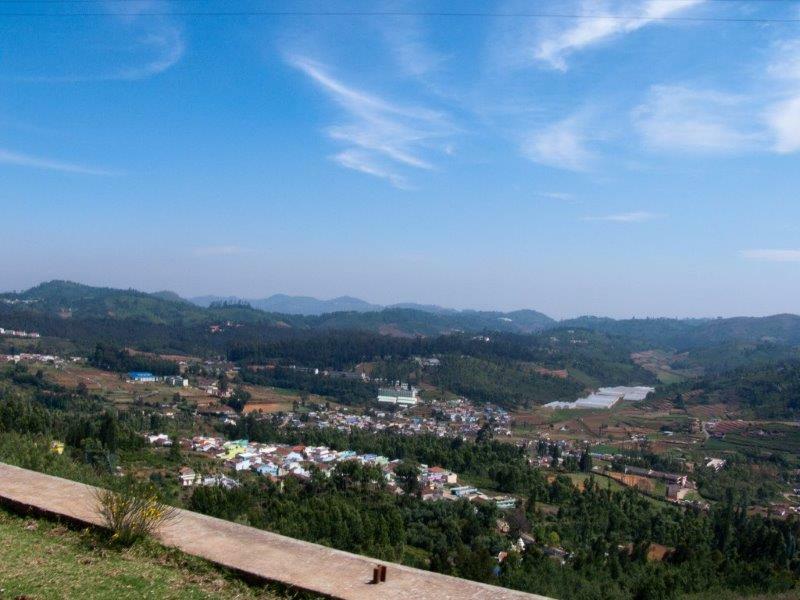 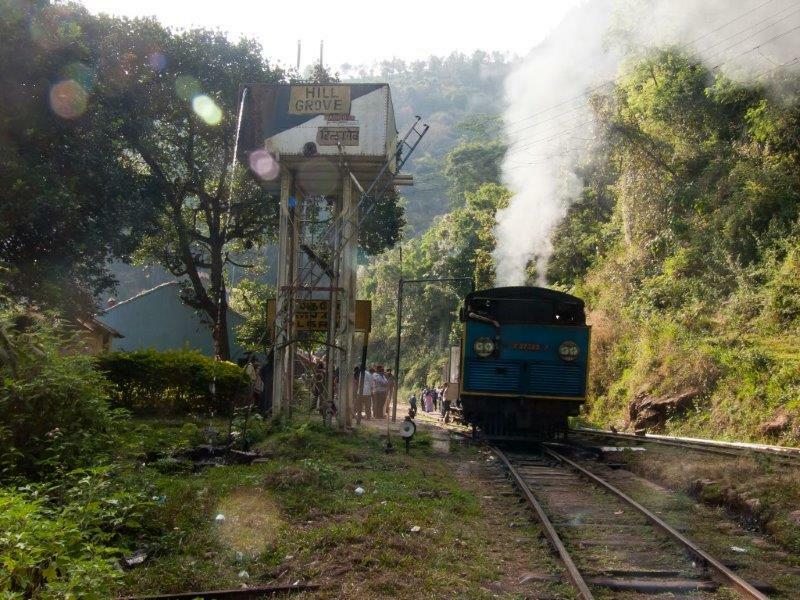 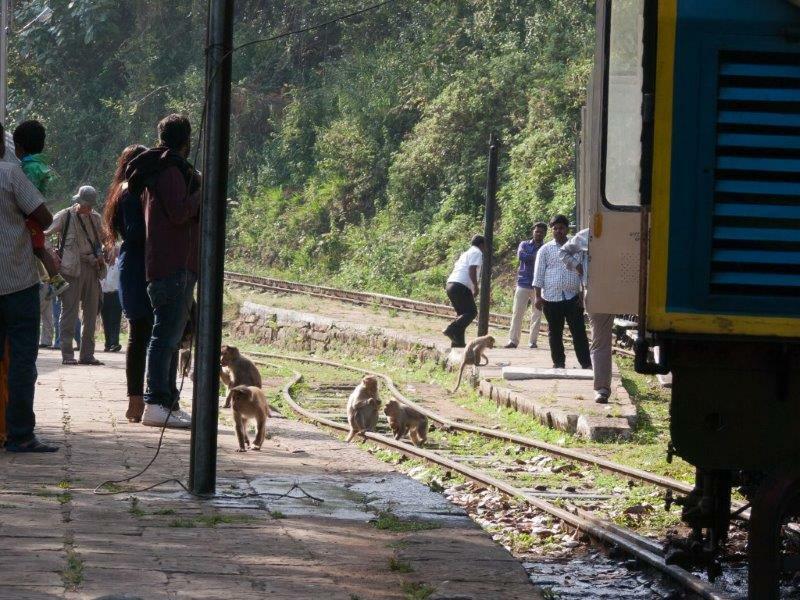 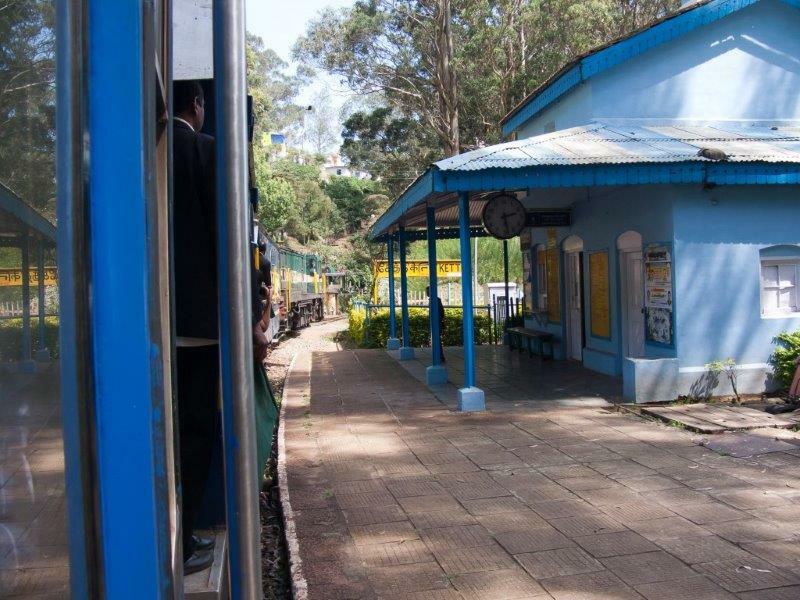 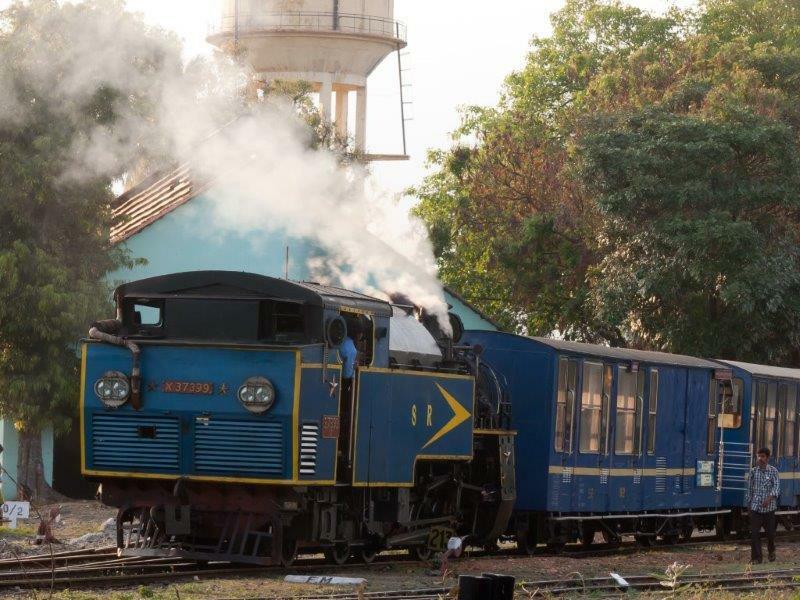 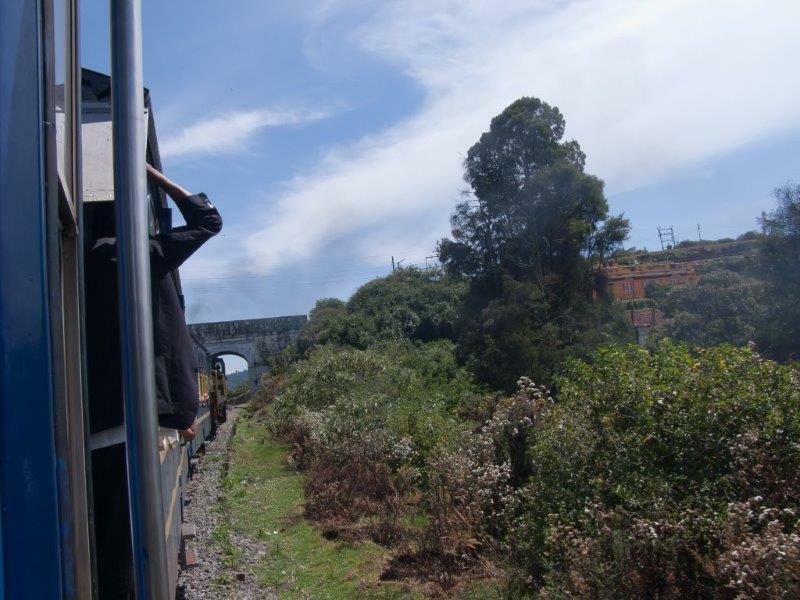 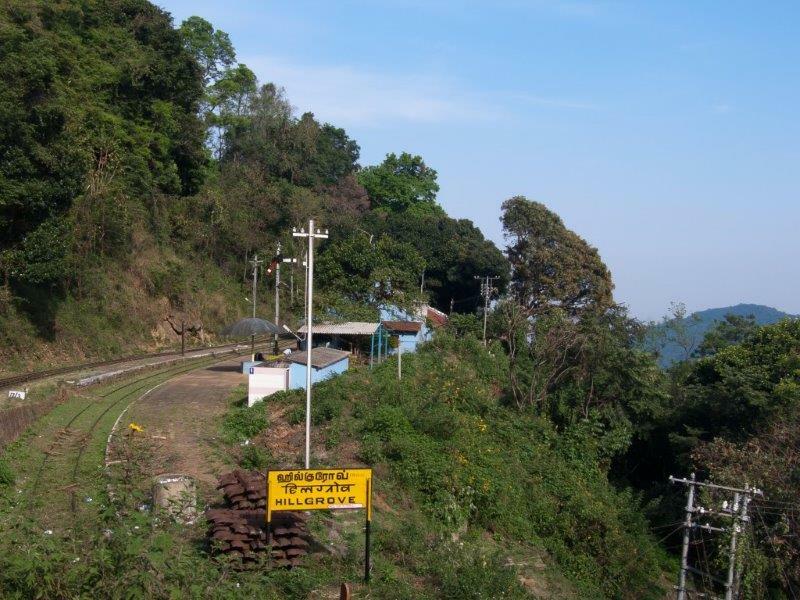 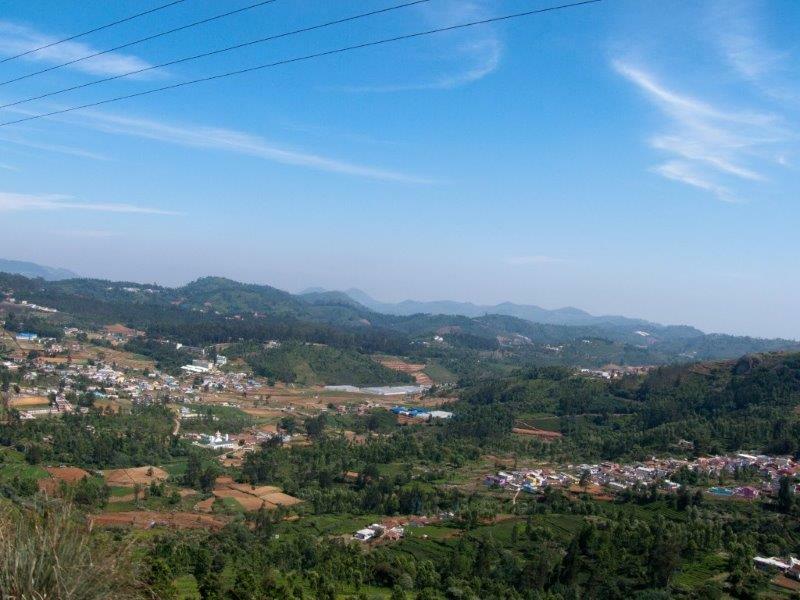 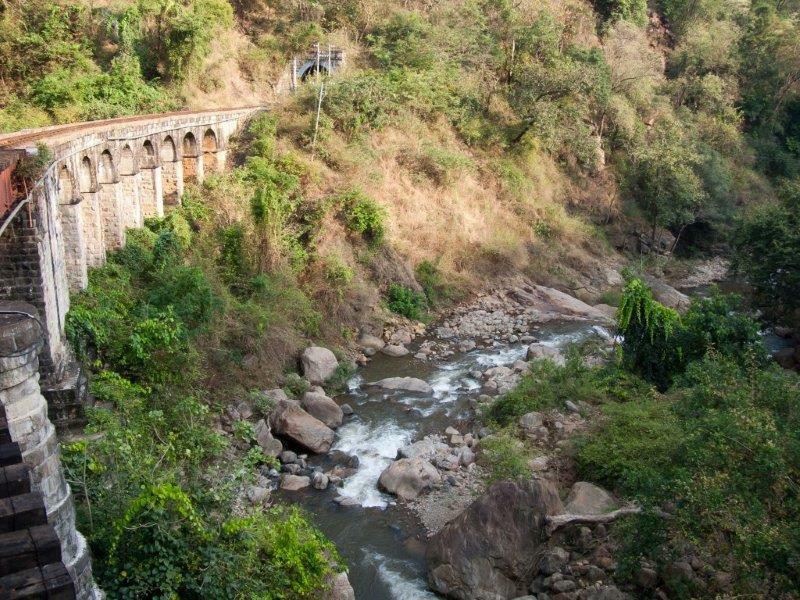 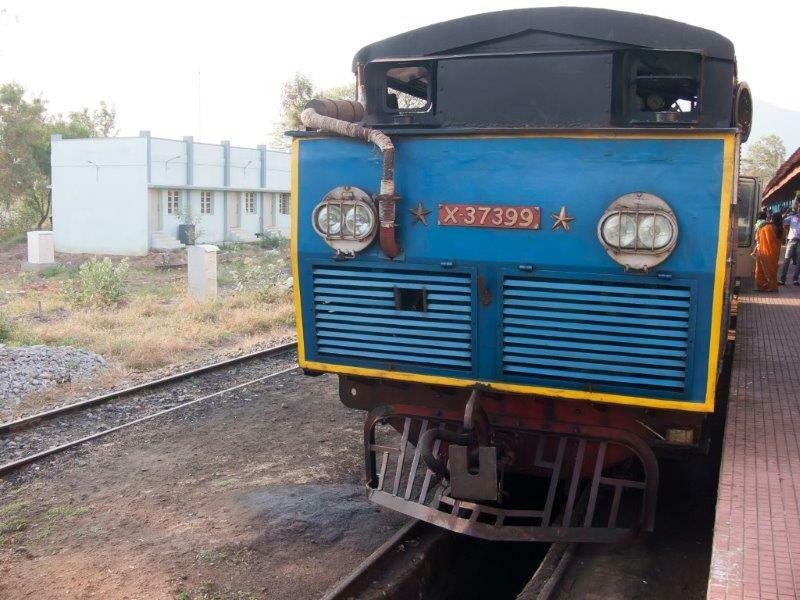 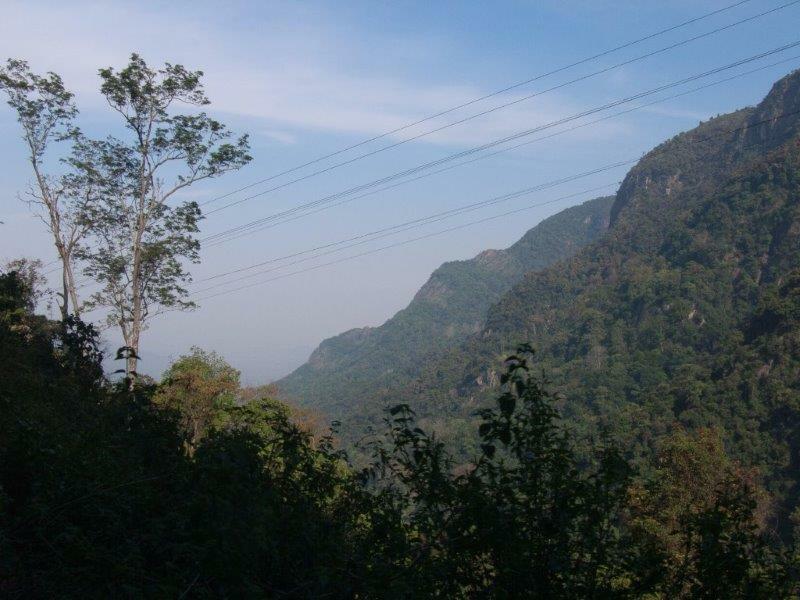 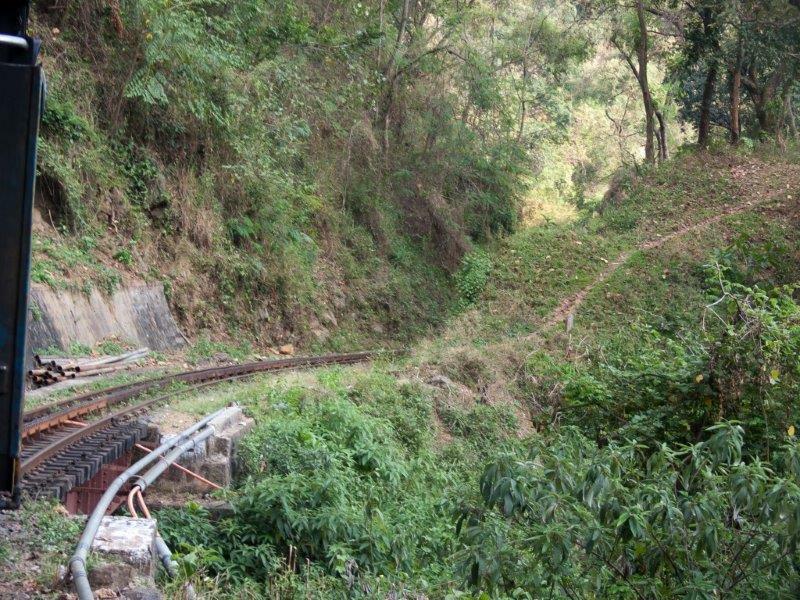 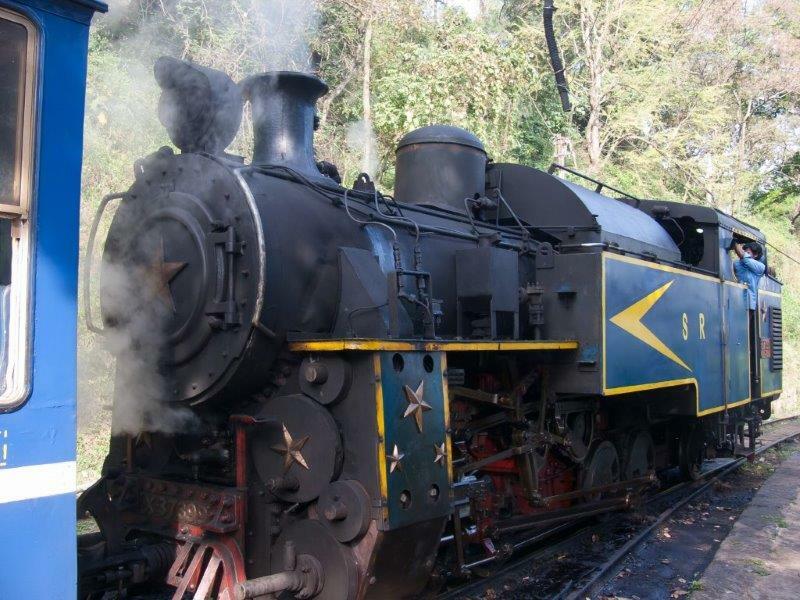 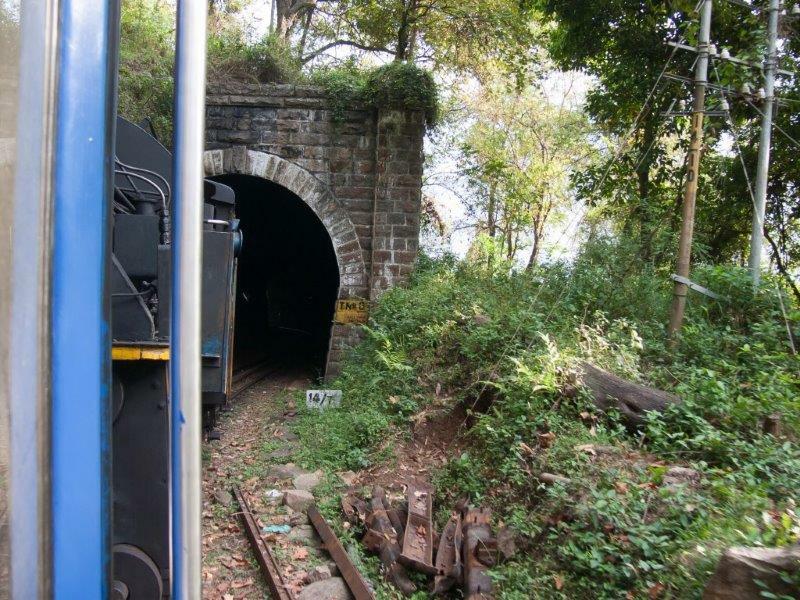 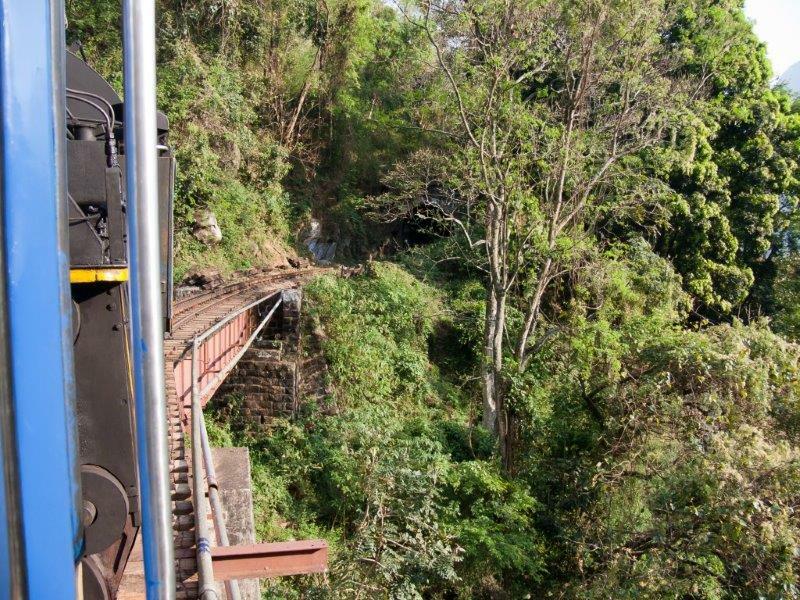 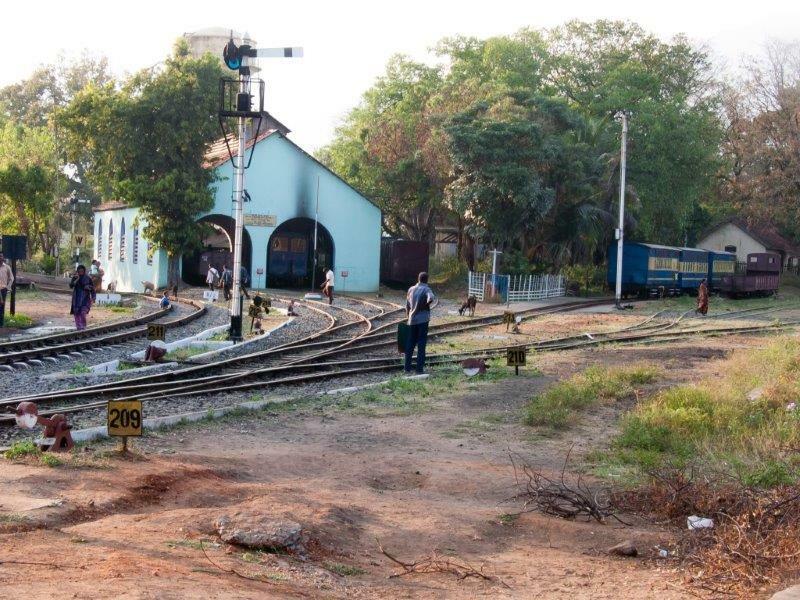 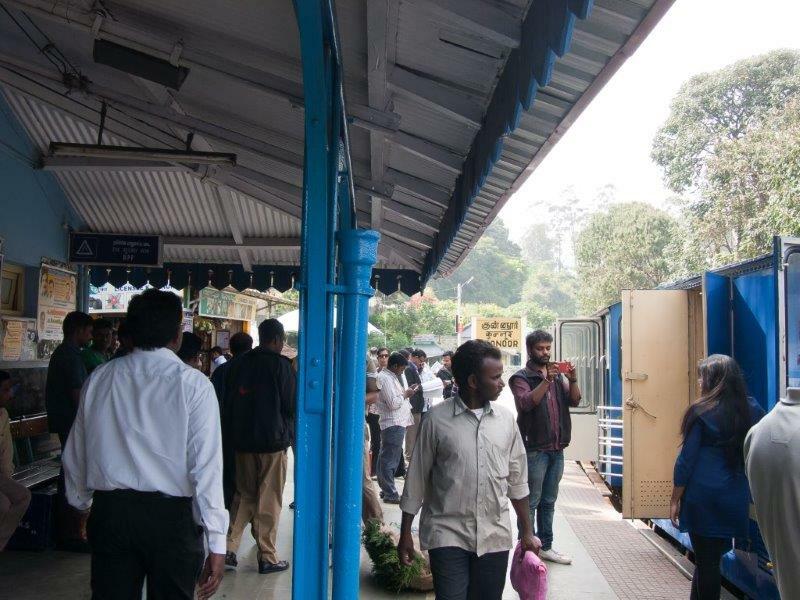 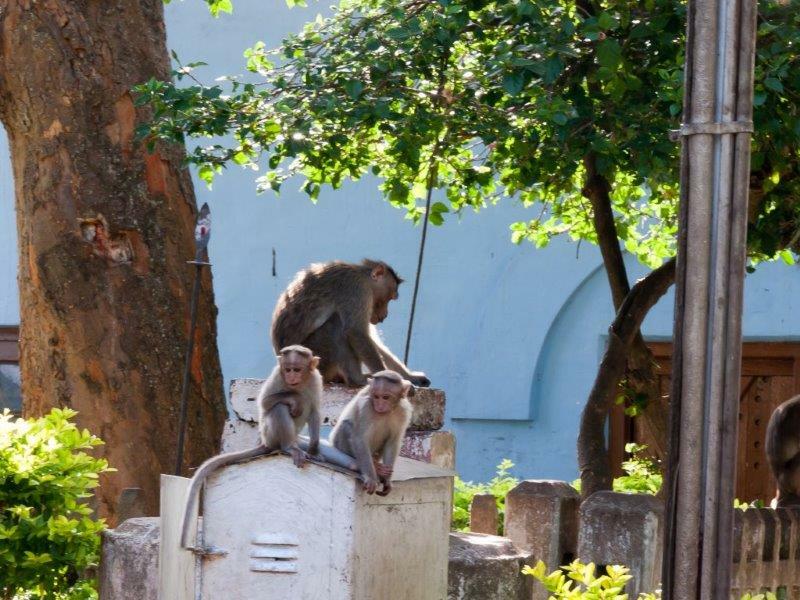 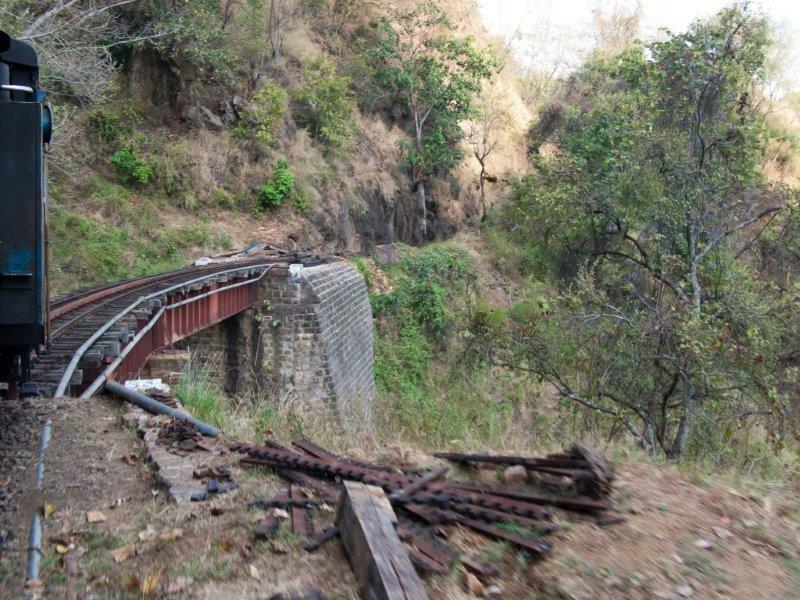 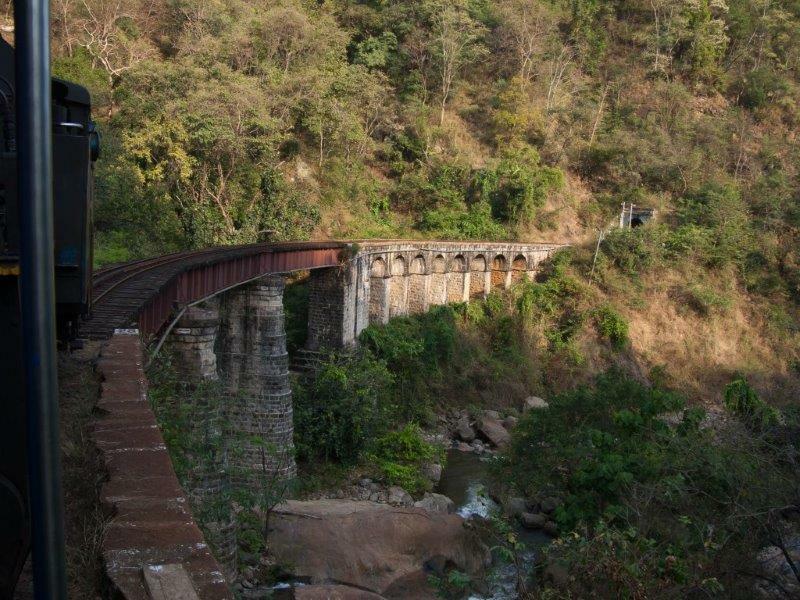 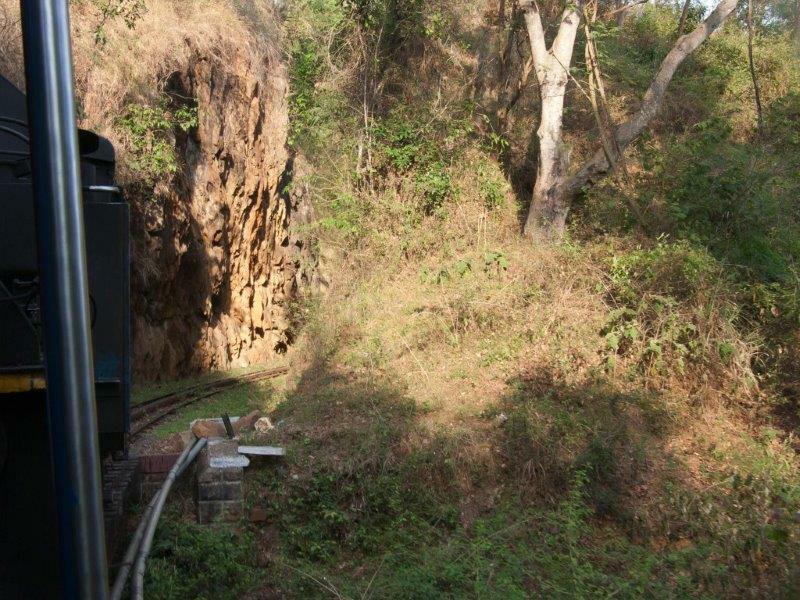 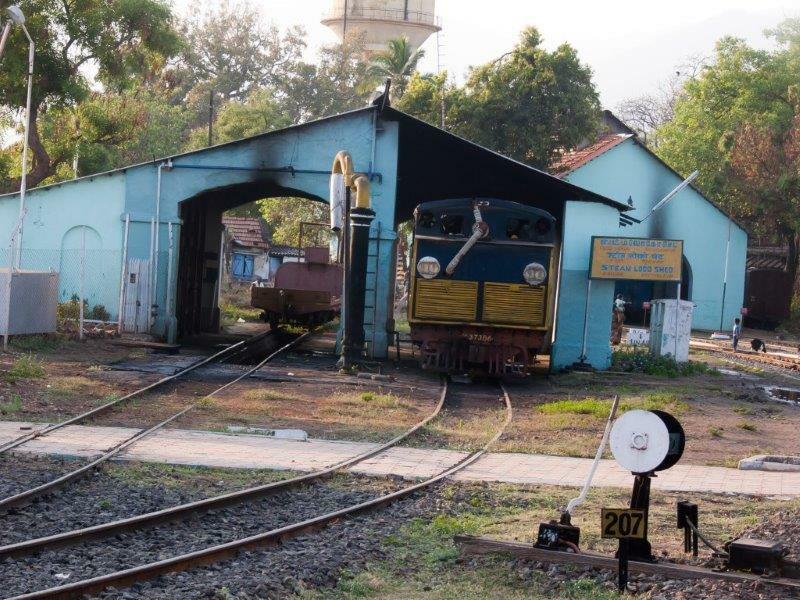 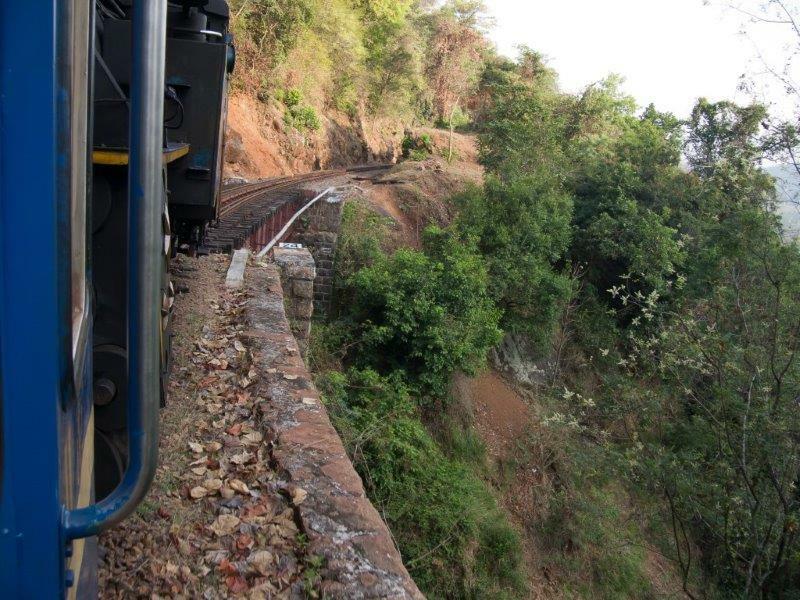 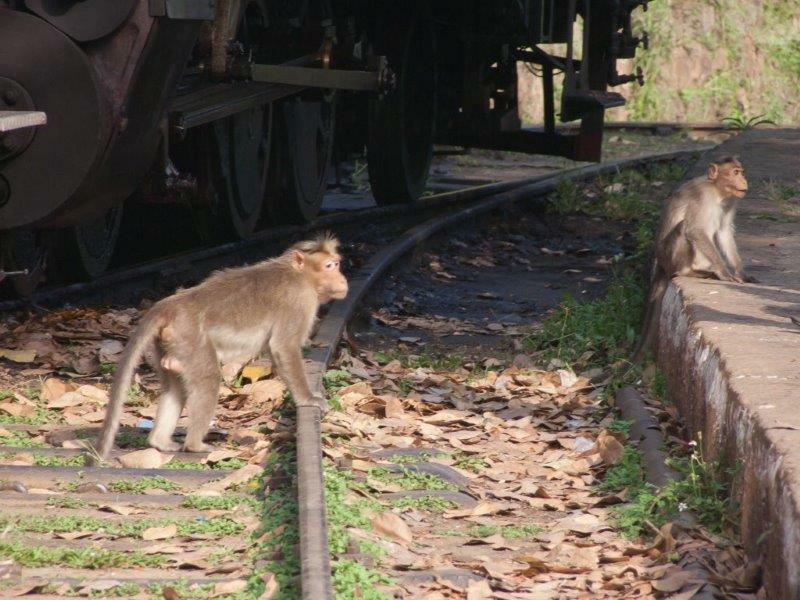 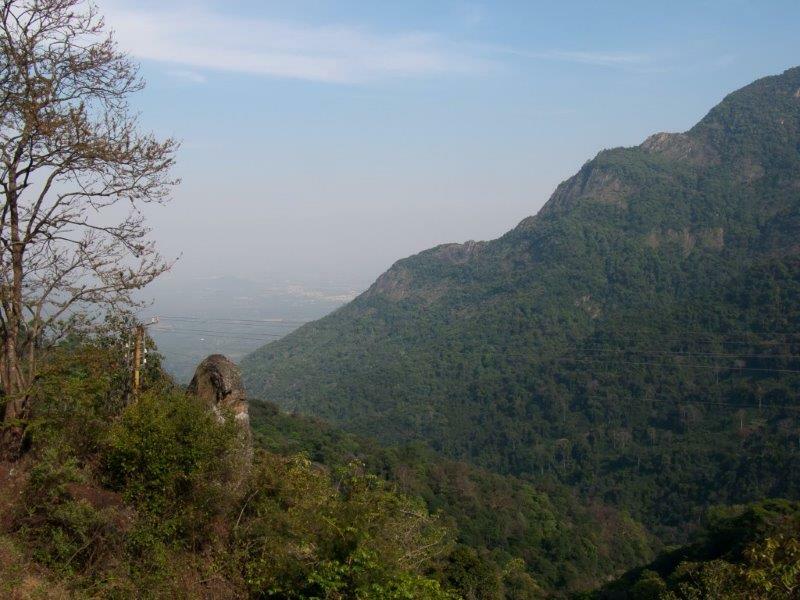 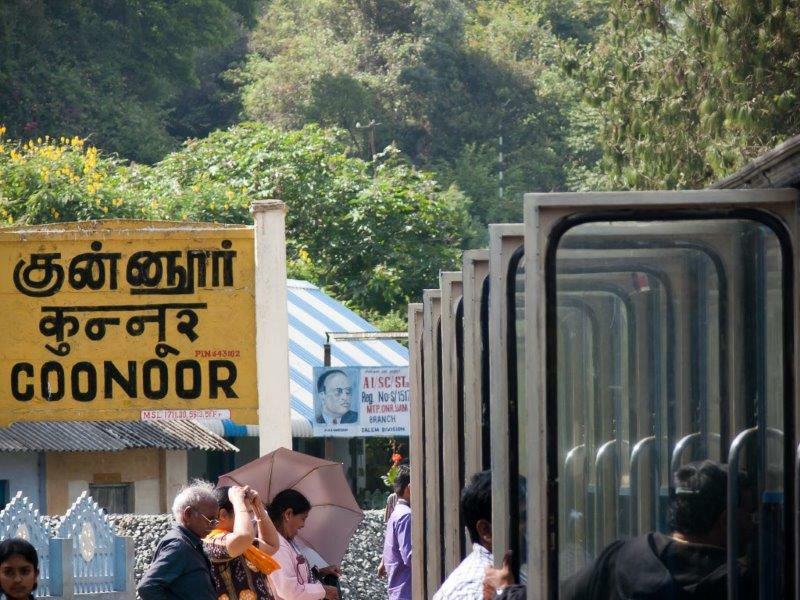 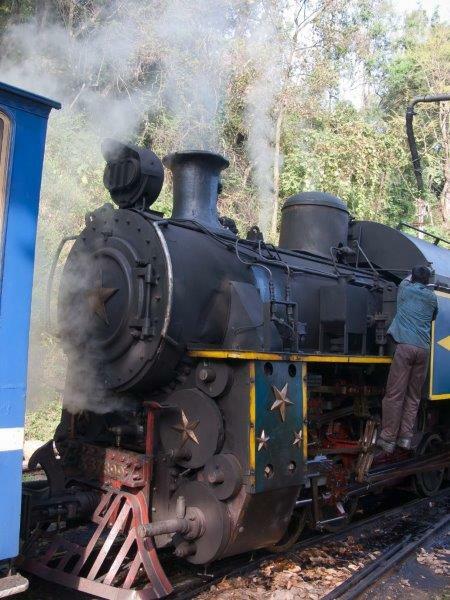 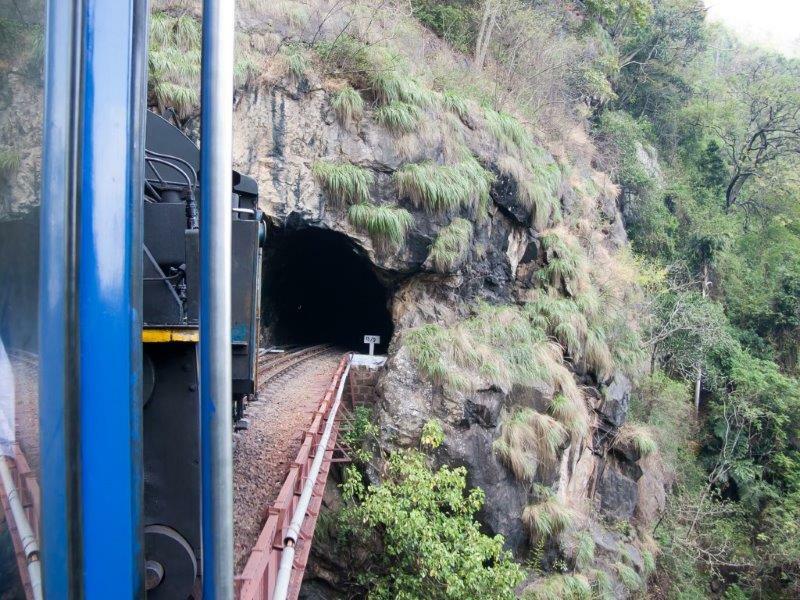 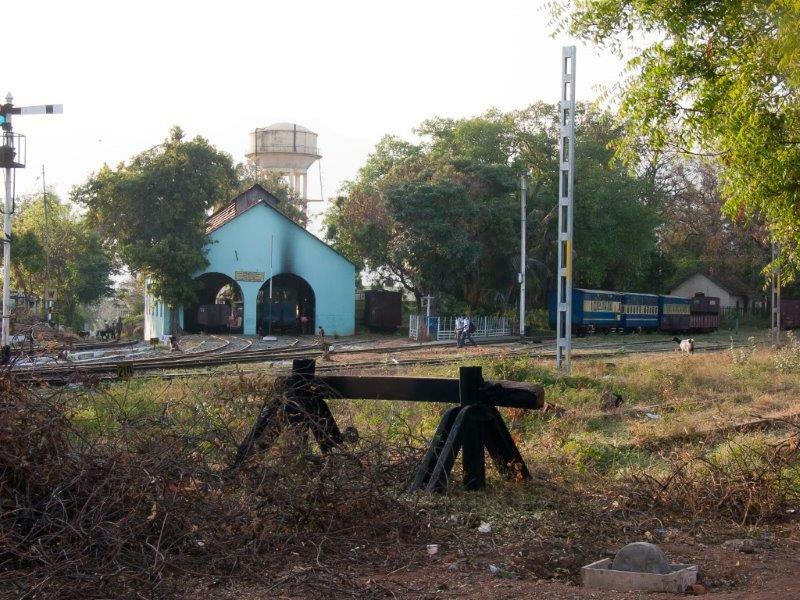 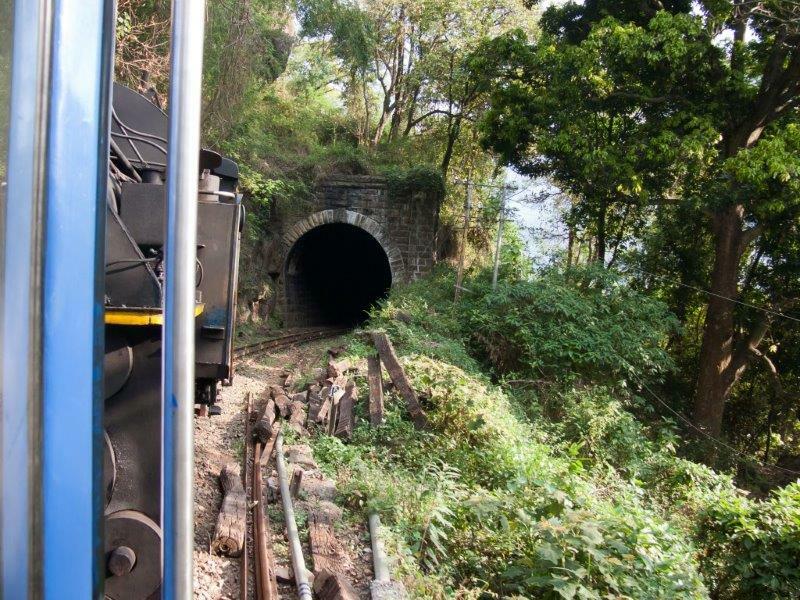 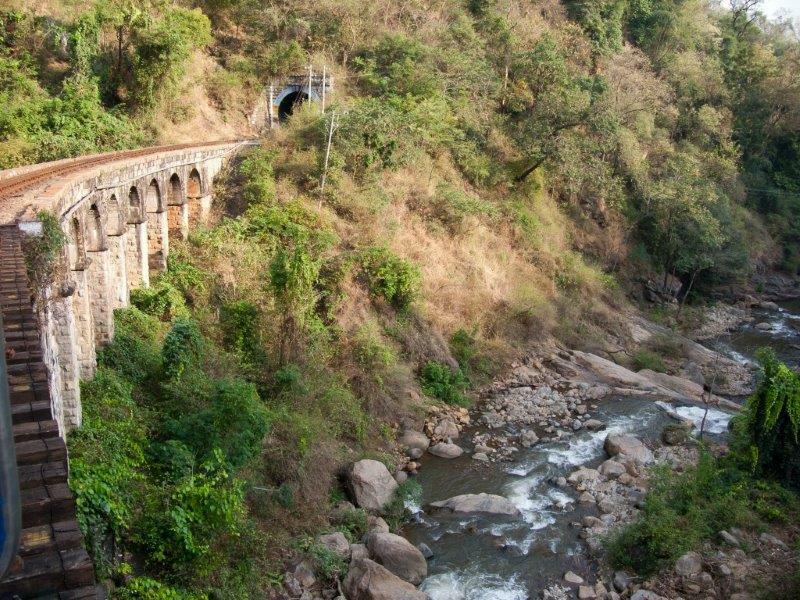 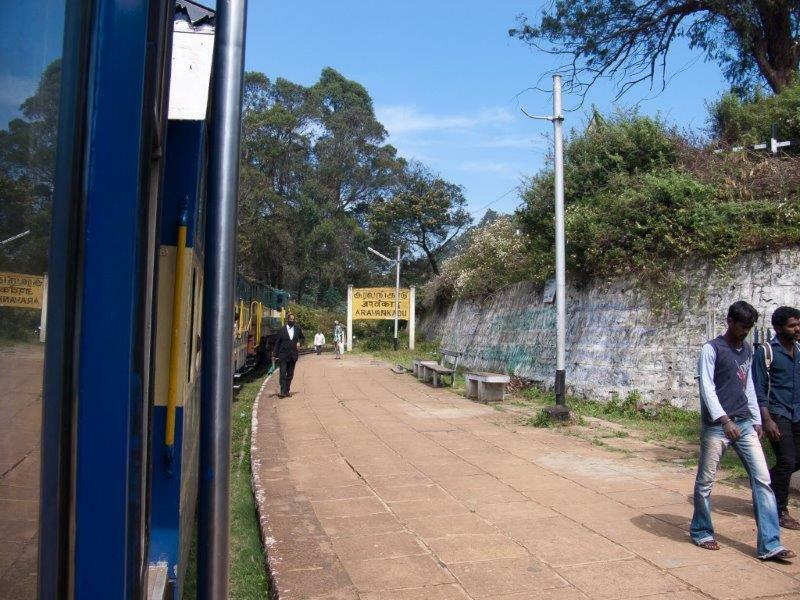 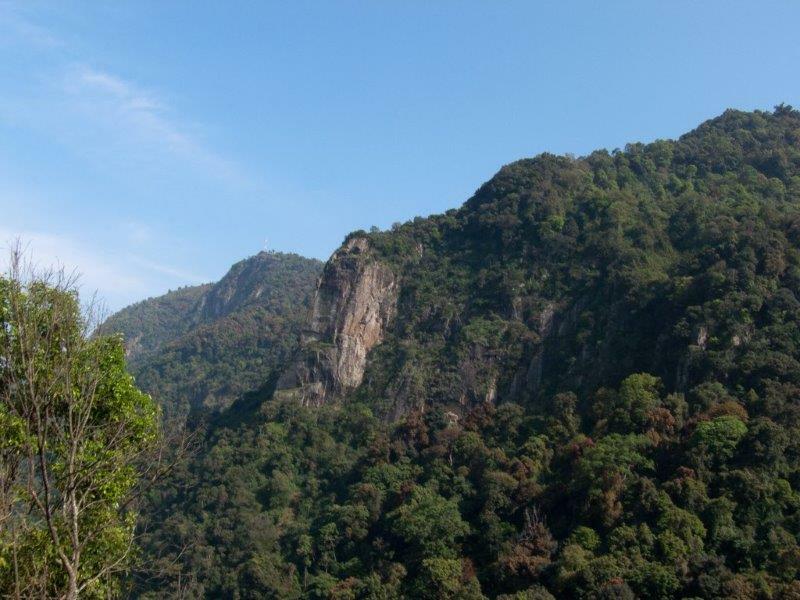 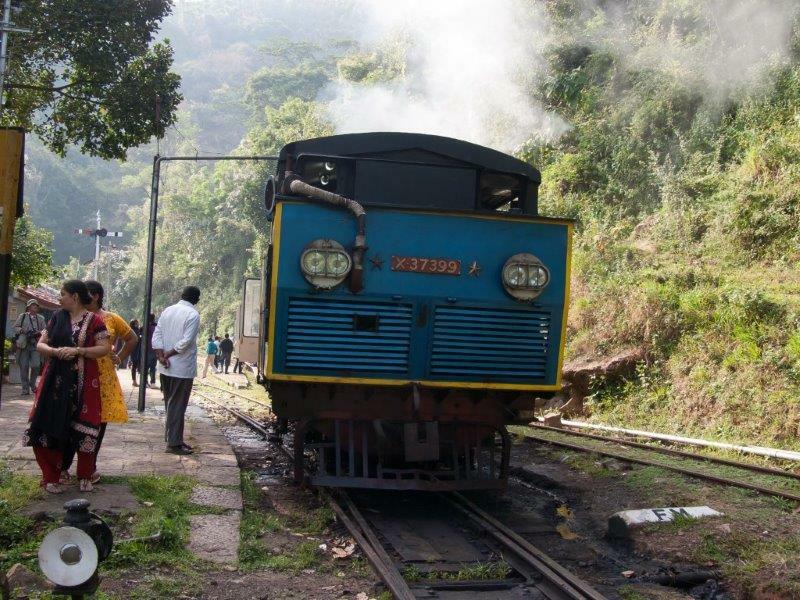 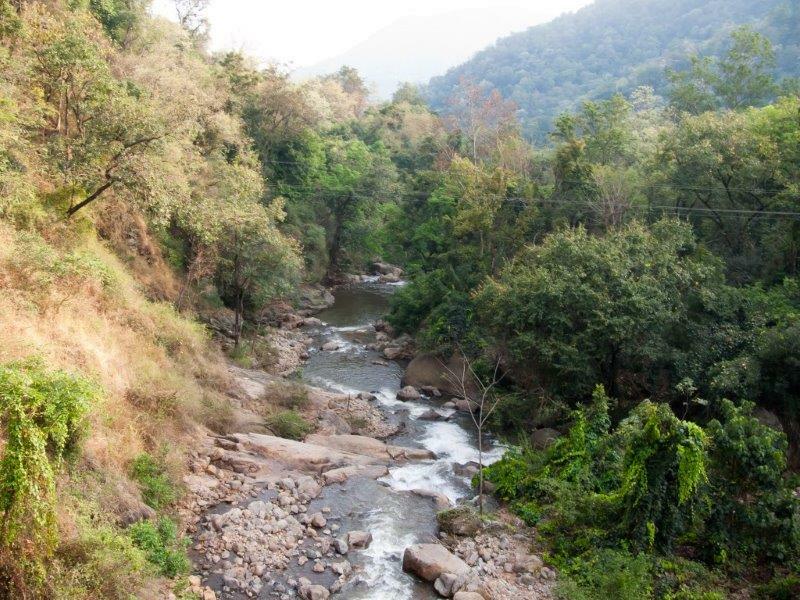 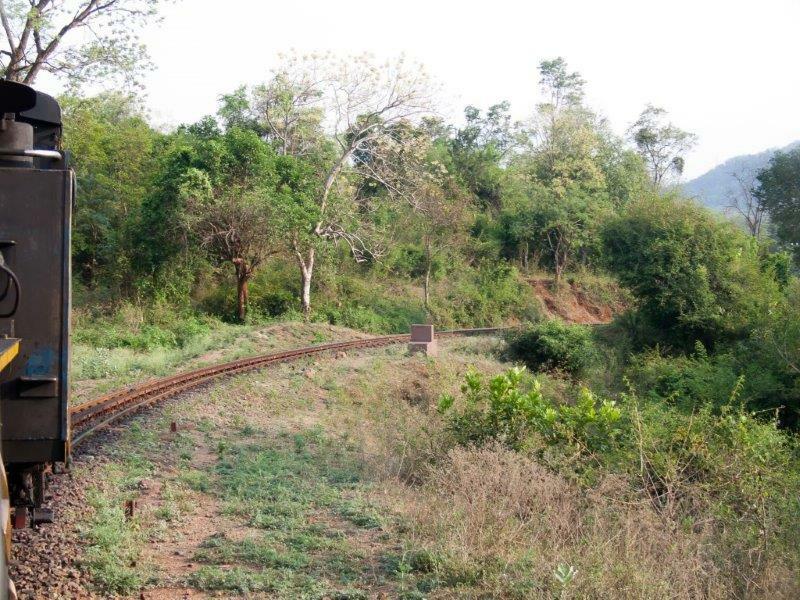 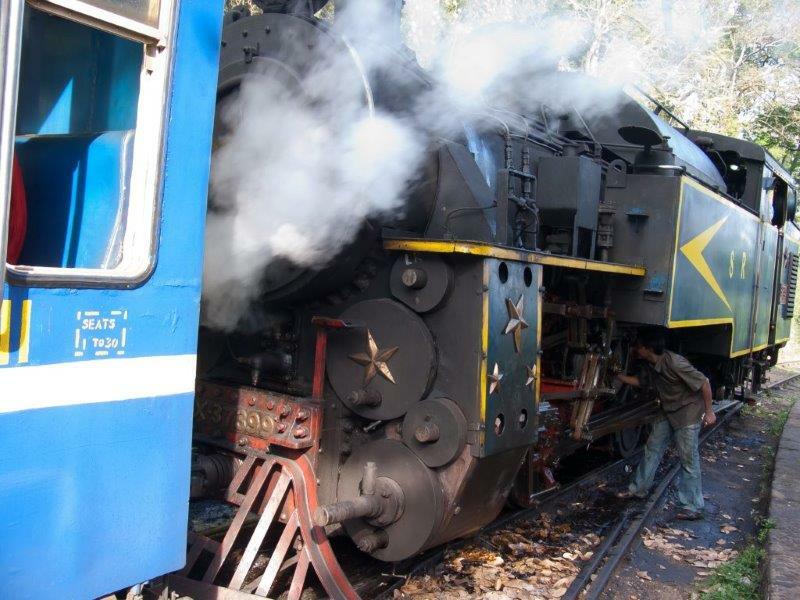 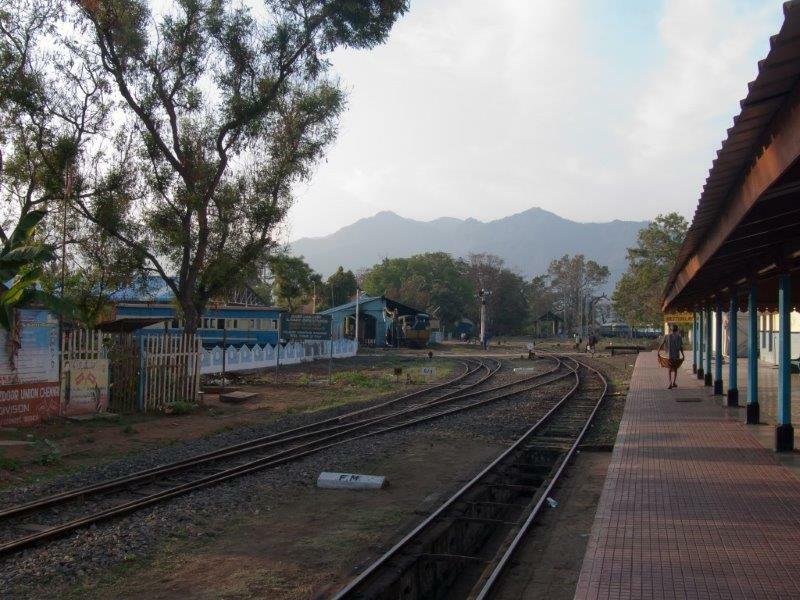 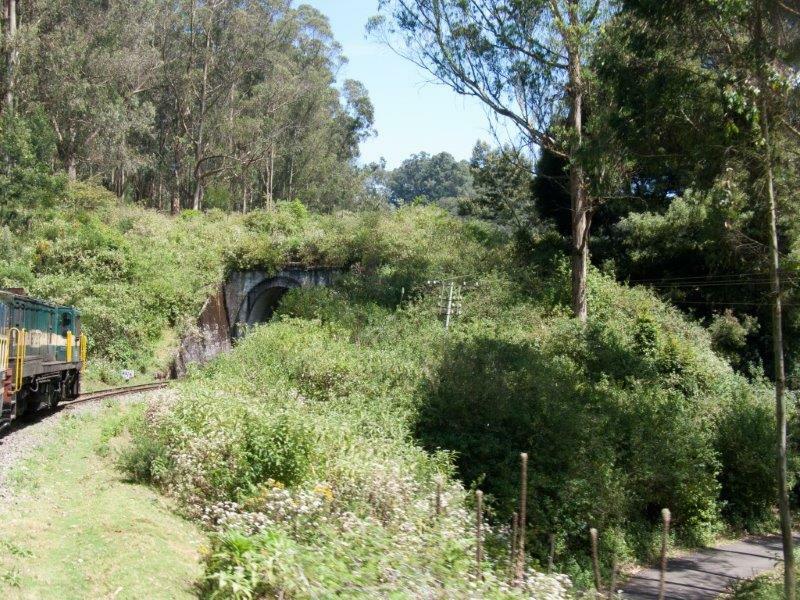 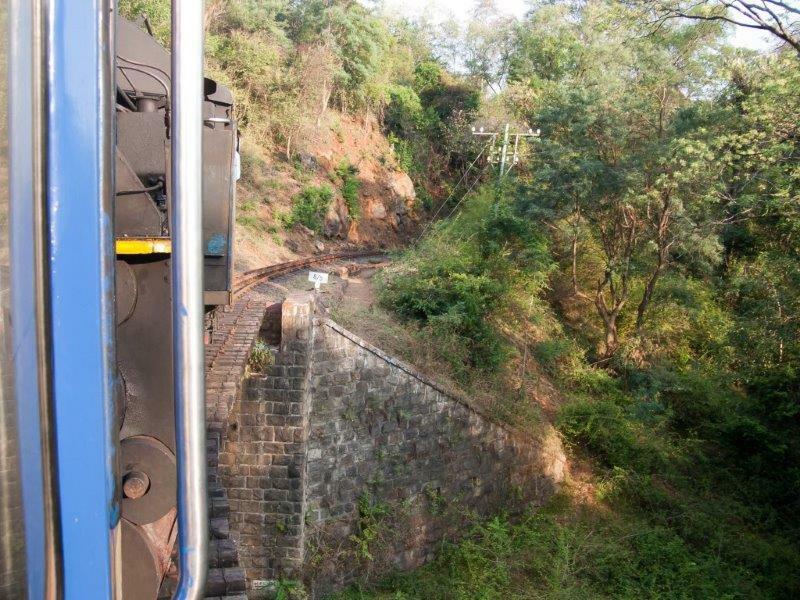 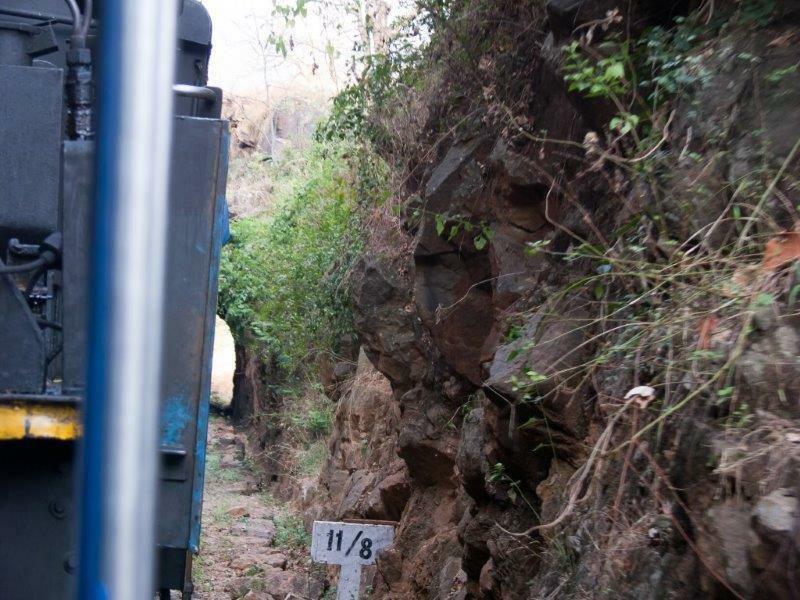 The UNESCO World Heritage Nilgiri Mountain Railway in Southern India consists of 45.88 km of a 1 m gauge single-track, partly rack-and-pinion railway that connects Mettupalayam to Ooty in Tamil Nadu State. 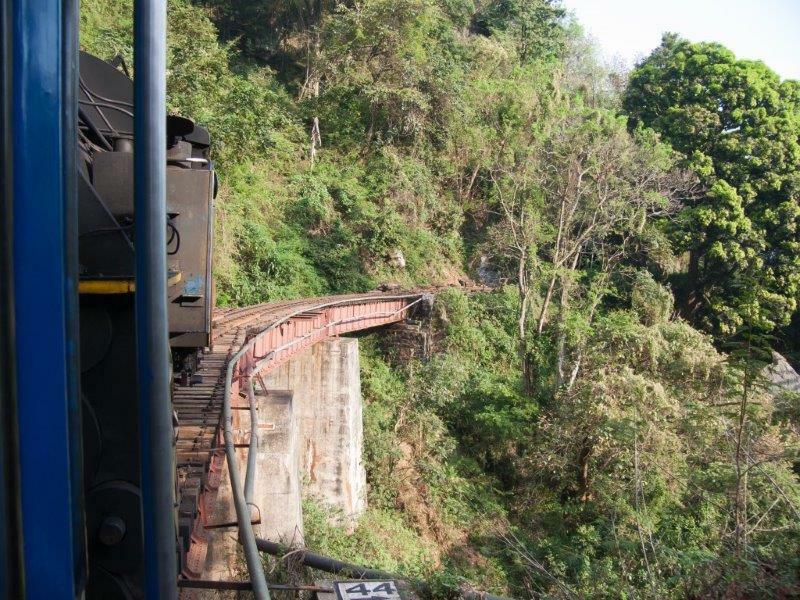 There are 208 curves and 13 tunnels, and 27 viaducts along its route. 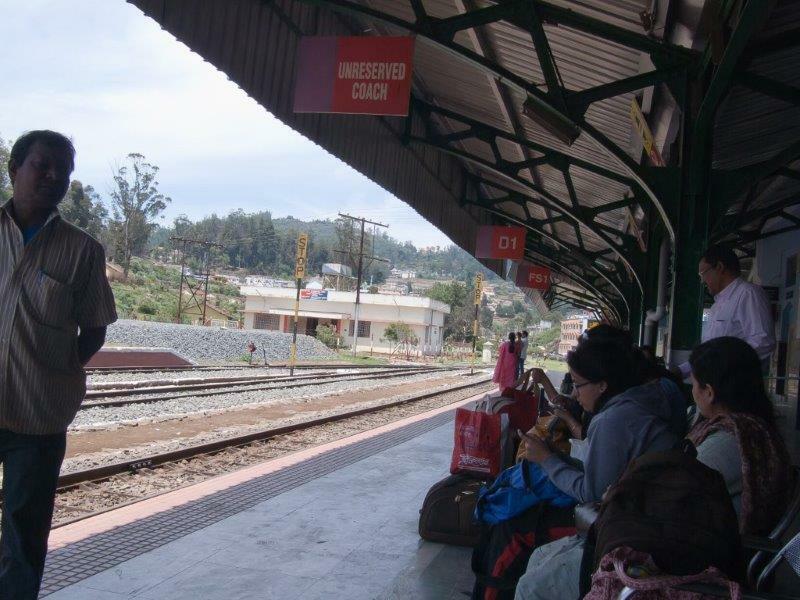 Hi..It was beautiful and as usual a unique experience for those who have lived in Ooty and take pride in our association with the railways there. 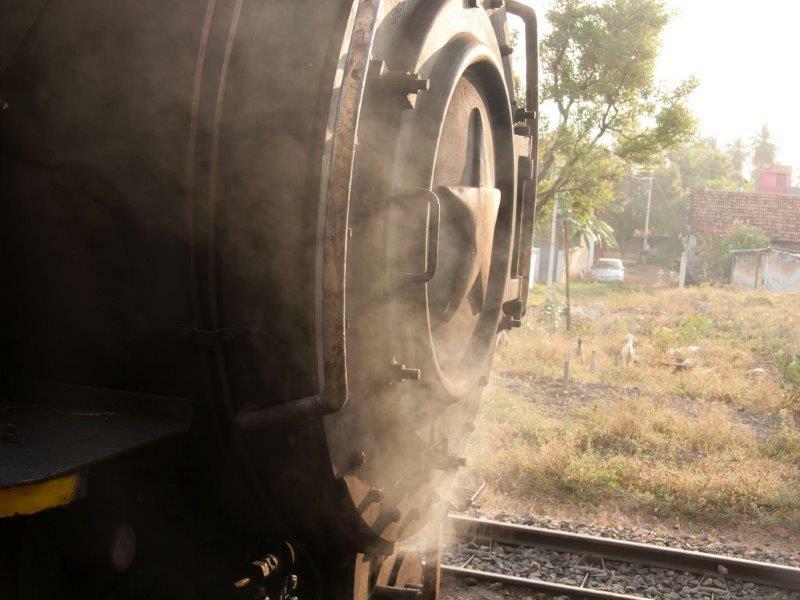 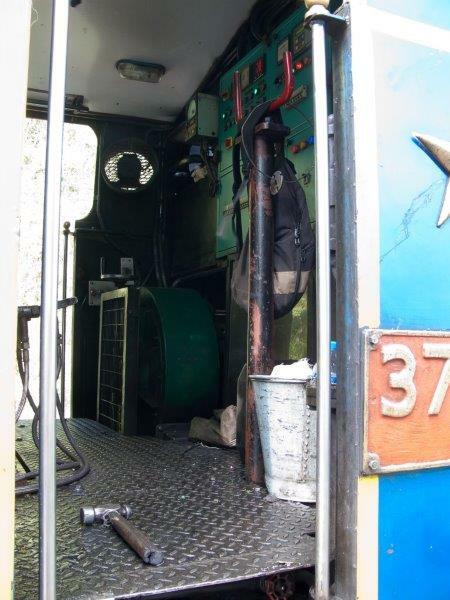 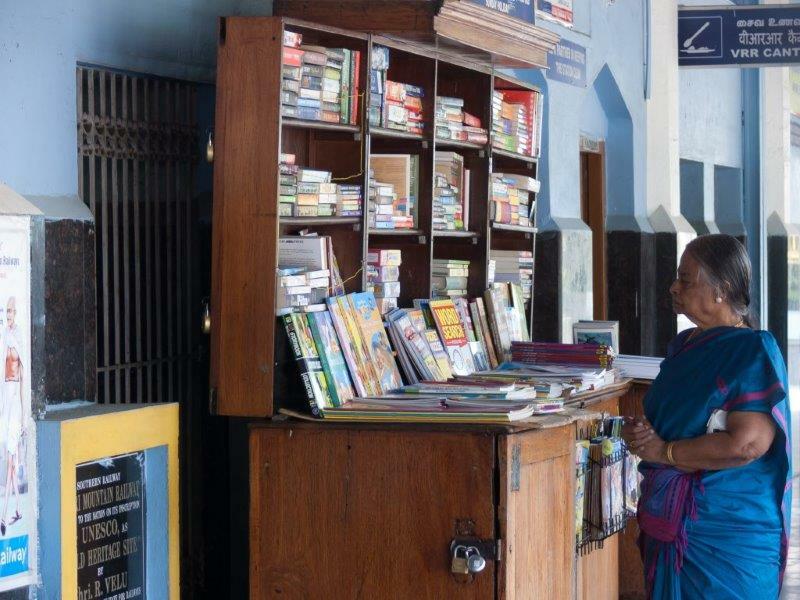 The hot ” vadas ” sold on the train is also an integral part of the experience with the cold clime during the journey. 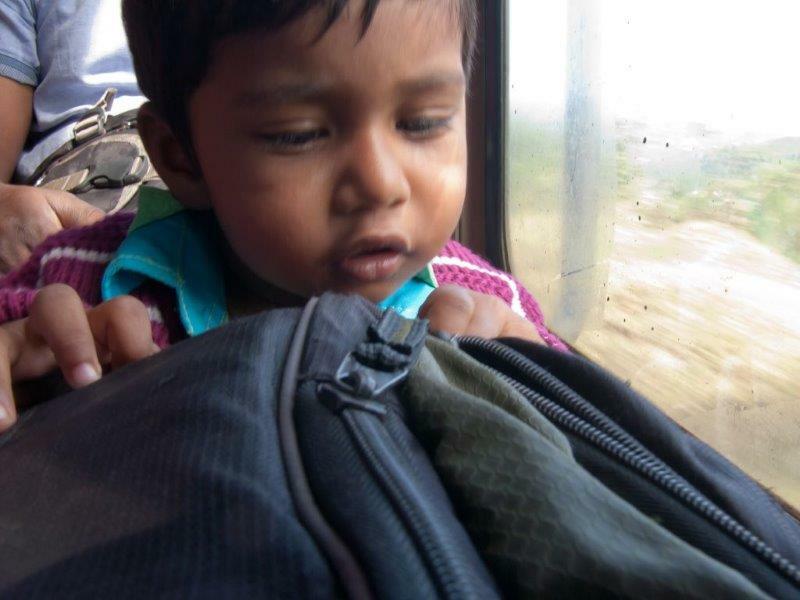 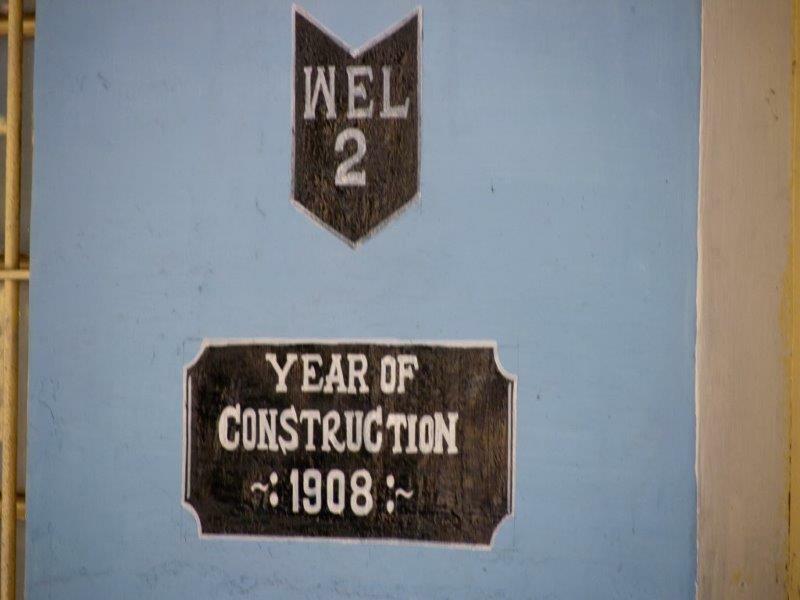 Thanks again for the moments that flood back of years gone by….touching ..